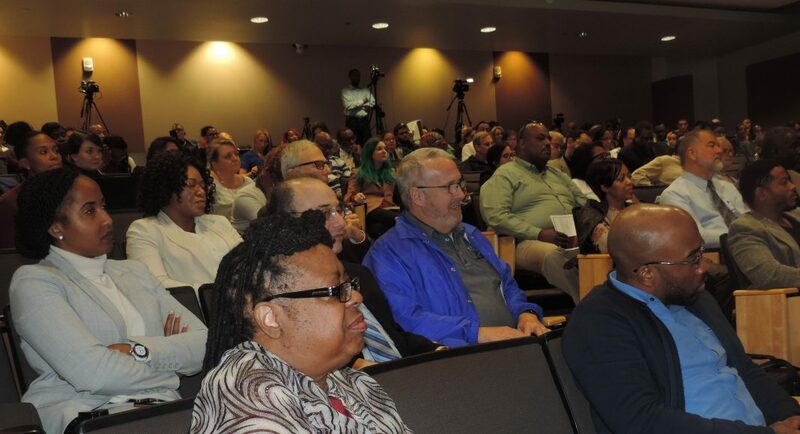 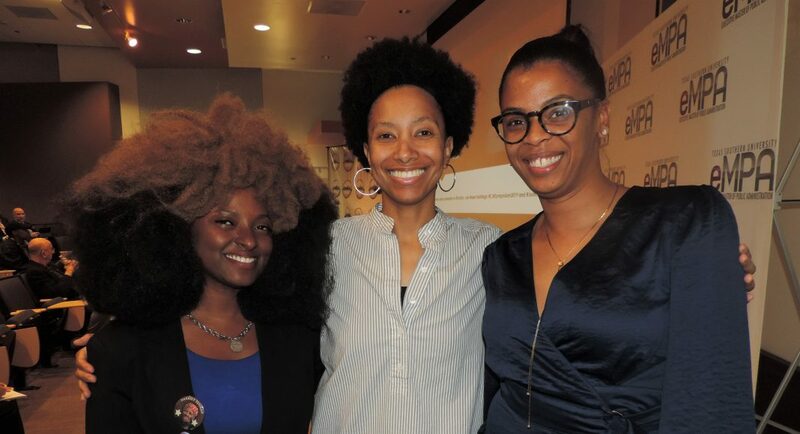 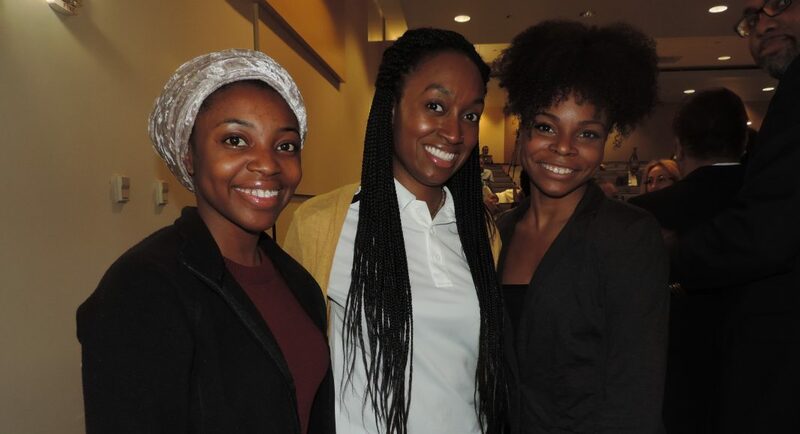 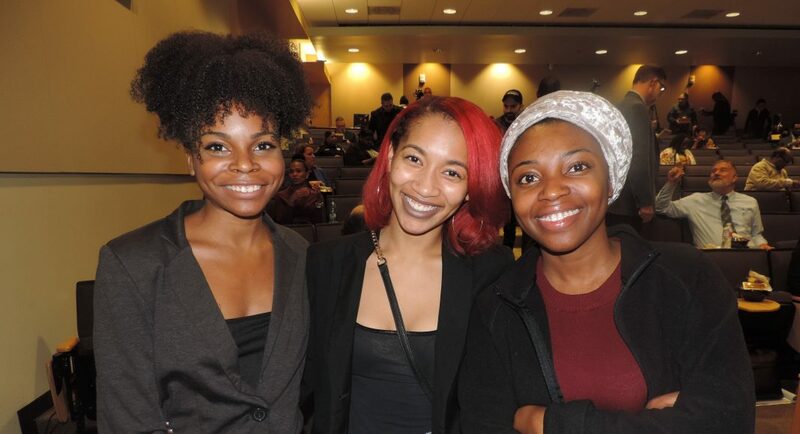 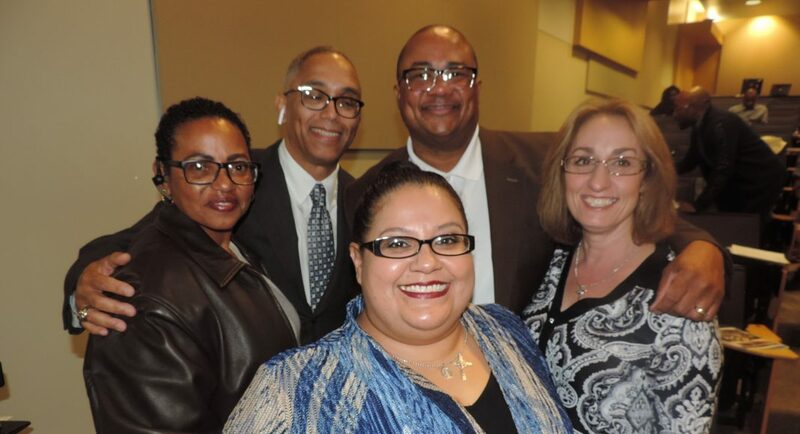 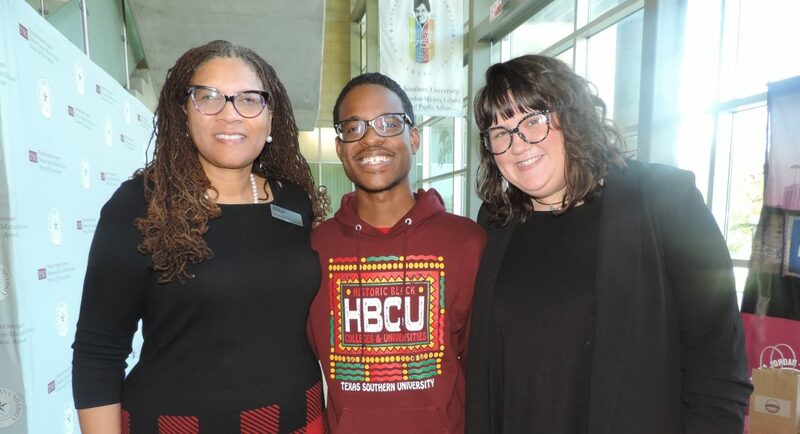 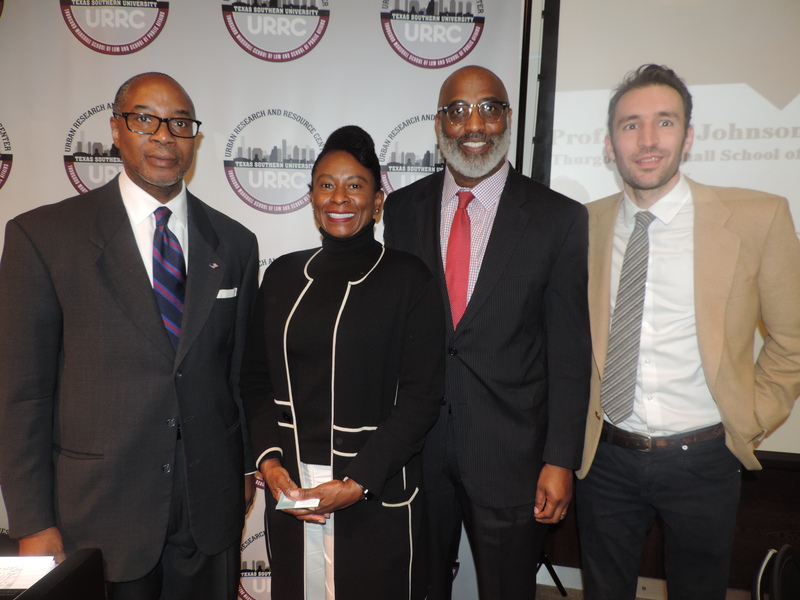 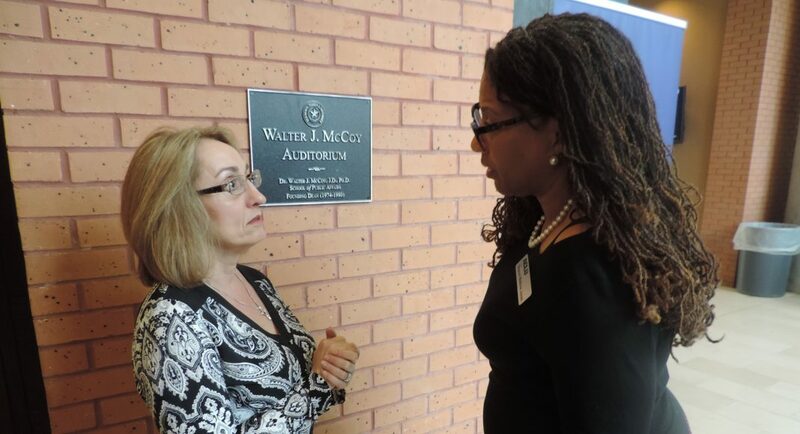 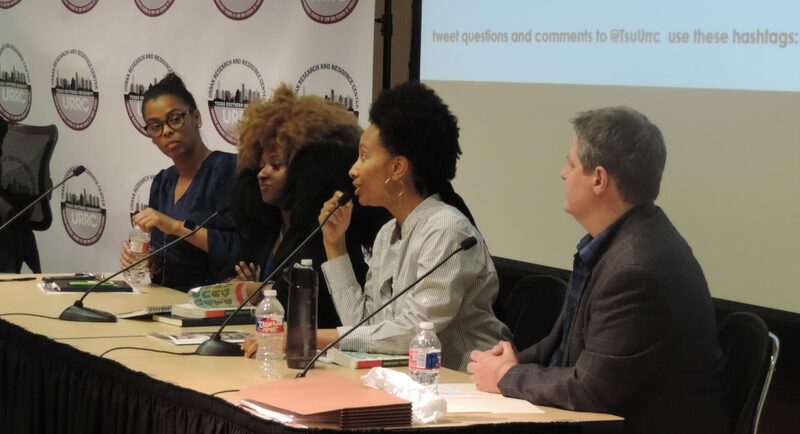 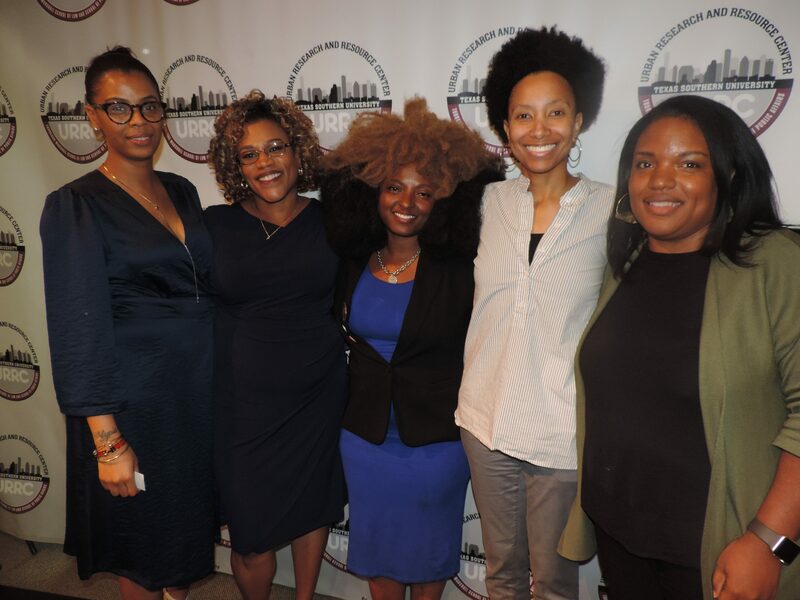 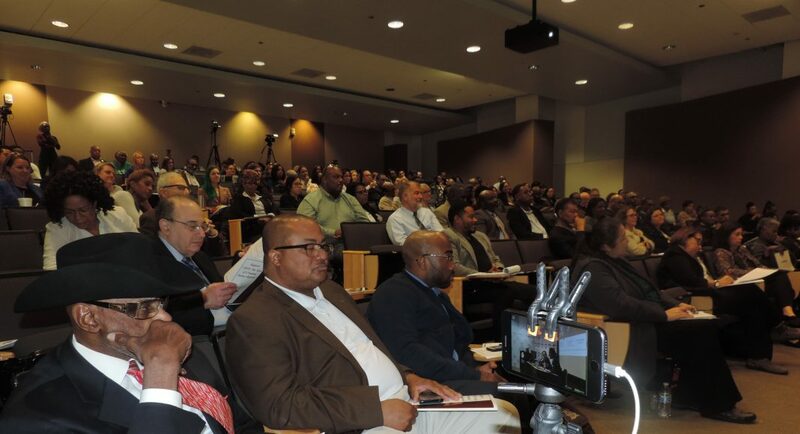 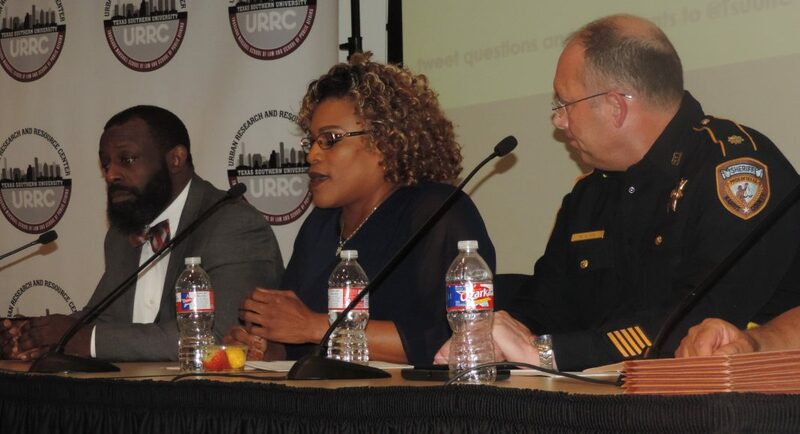 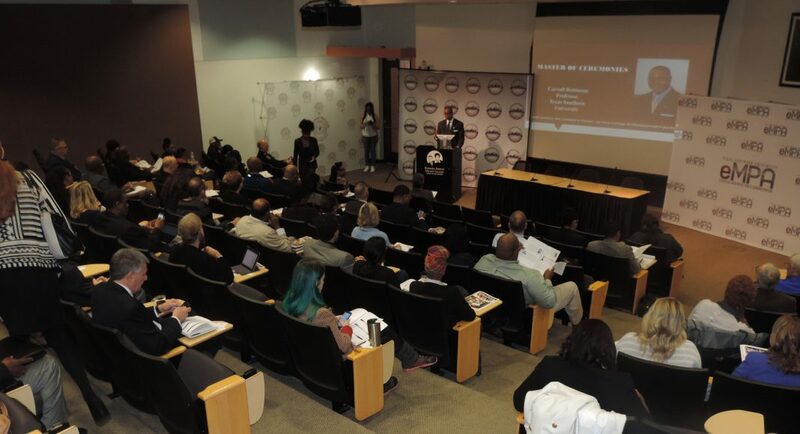 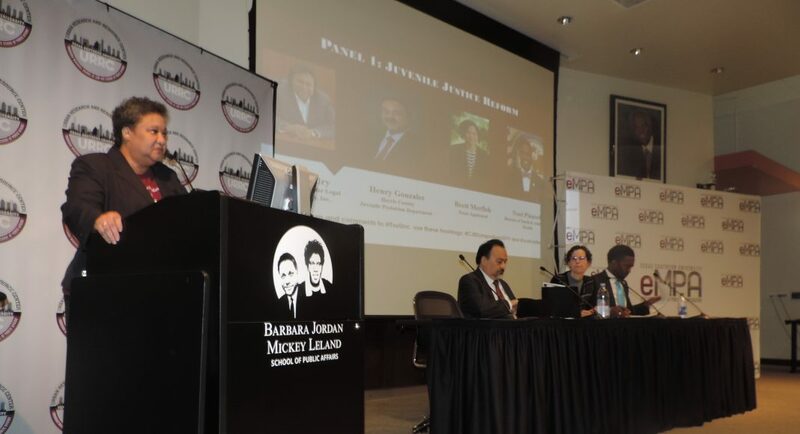 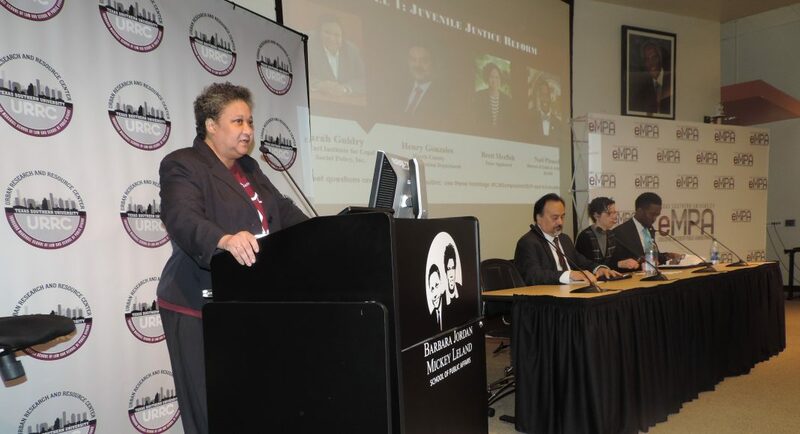 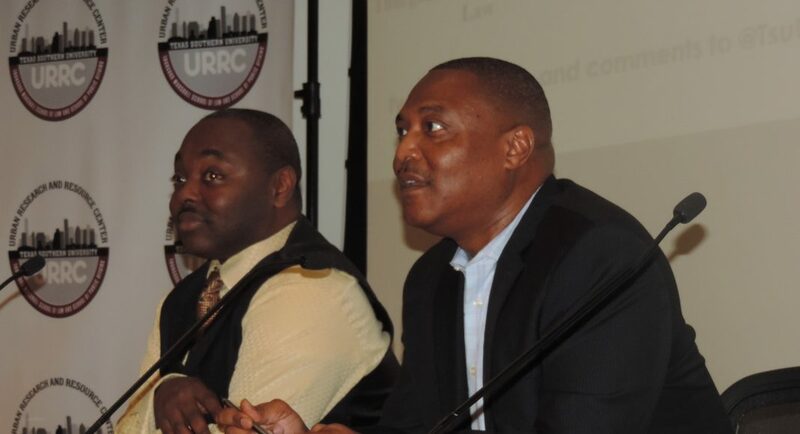 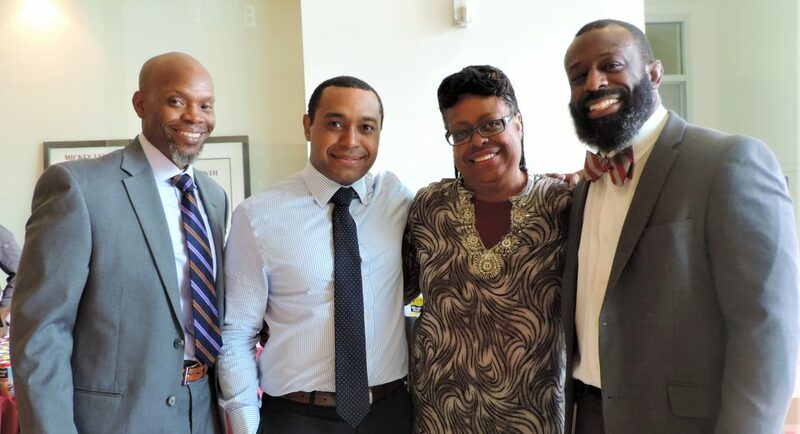 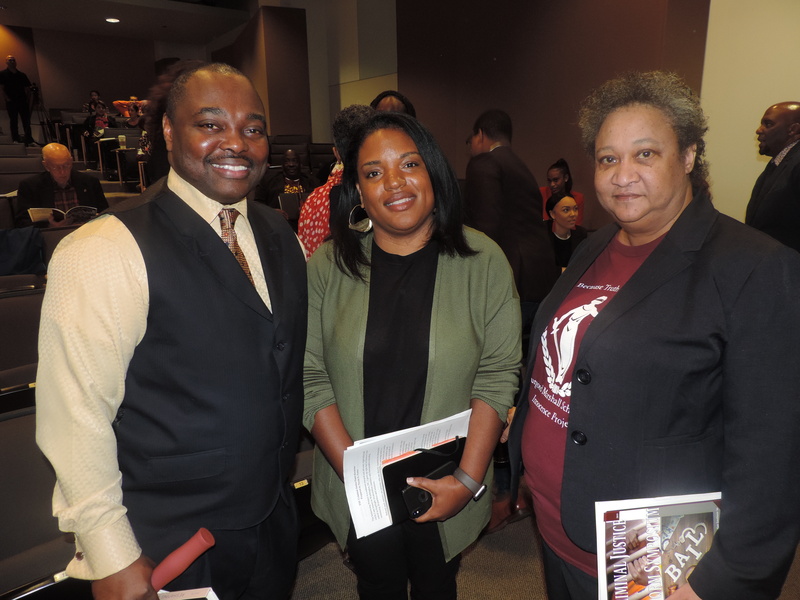 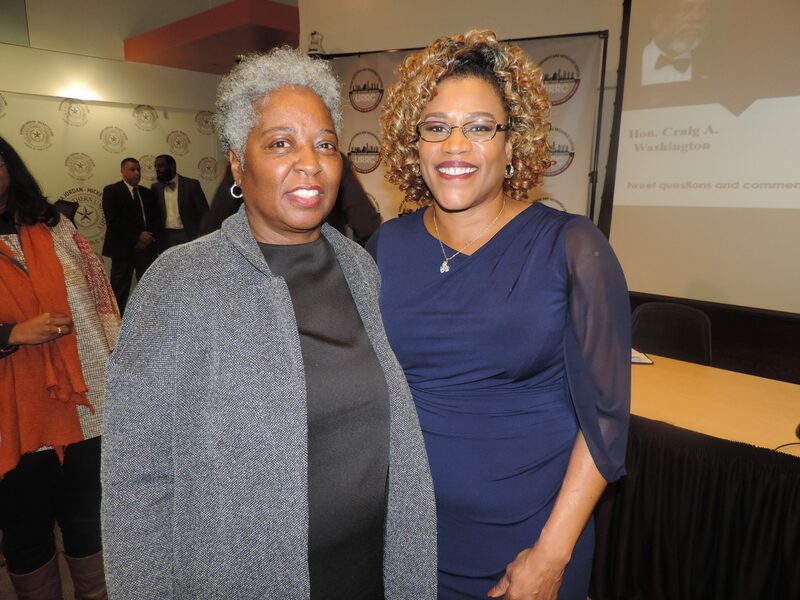 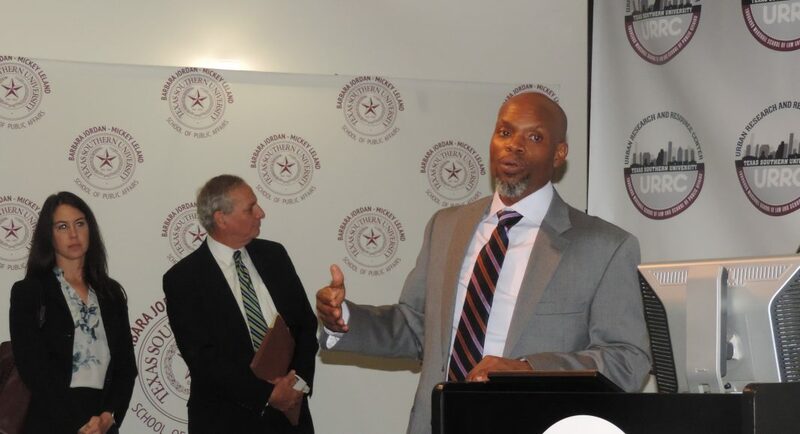 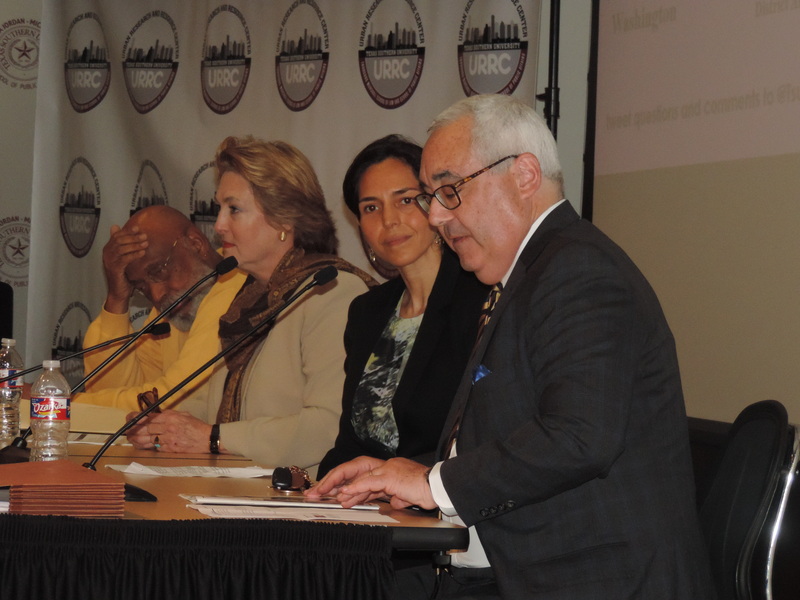 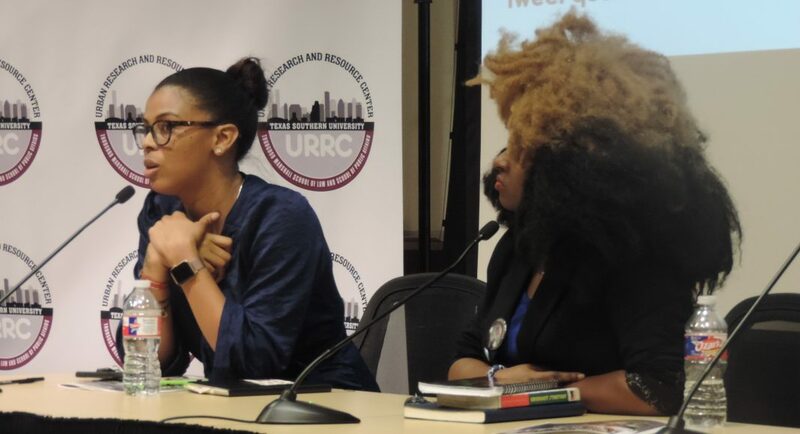 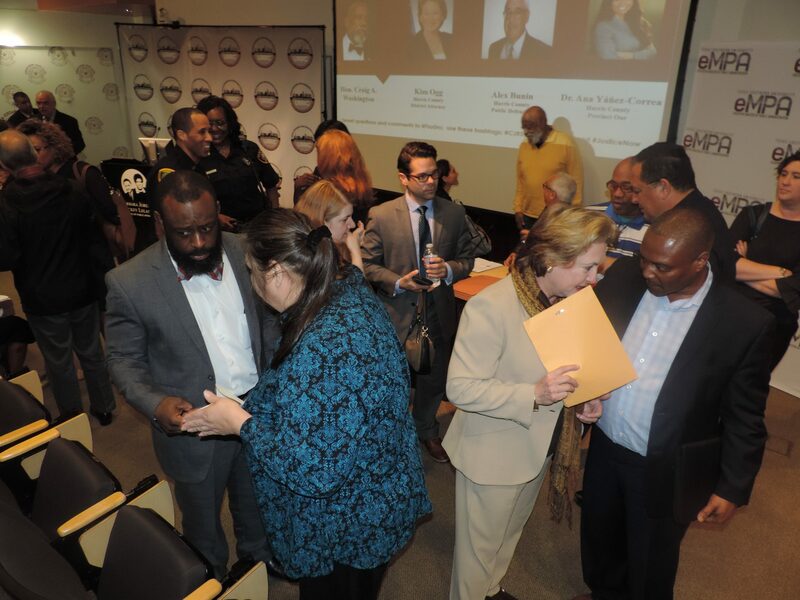 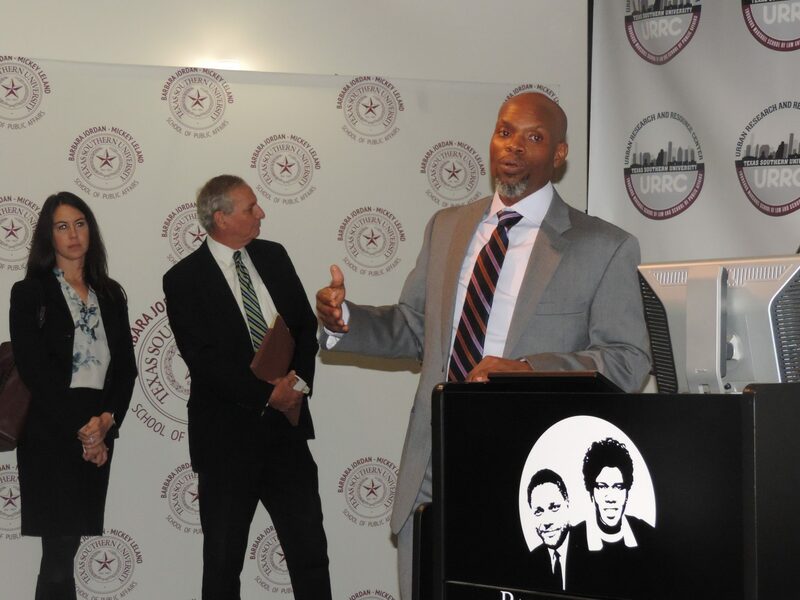 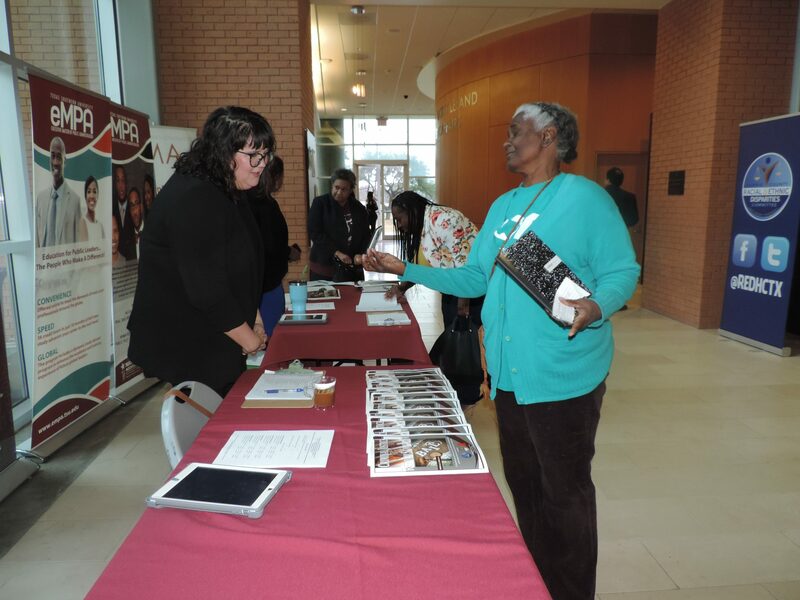 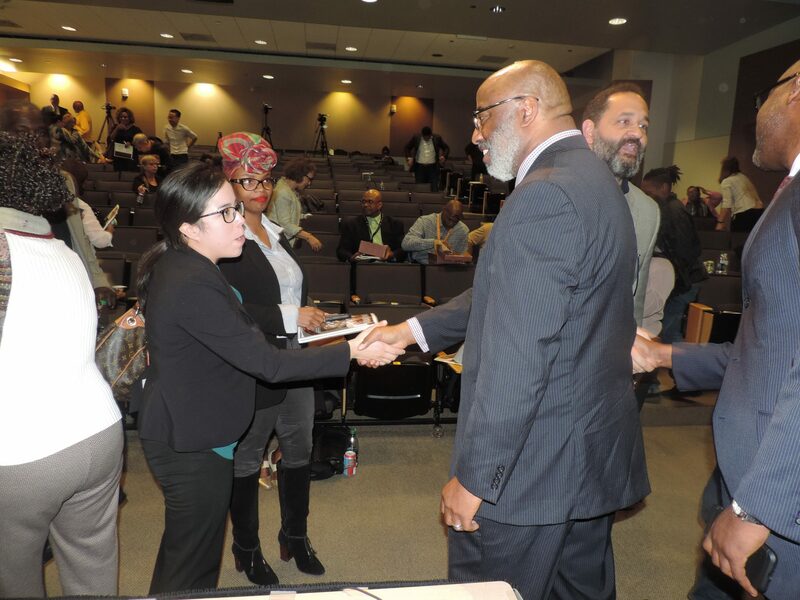 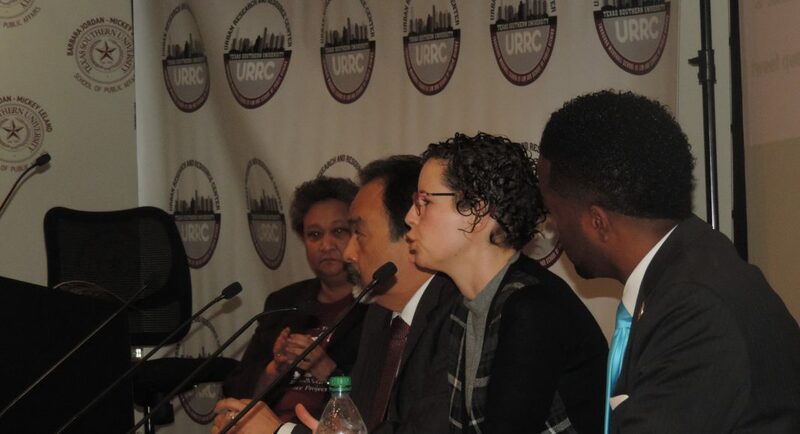 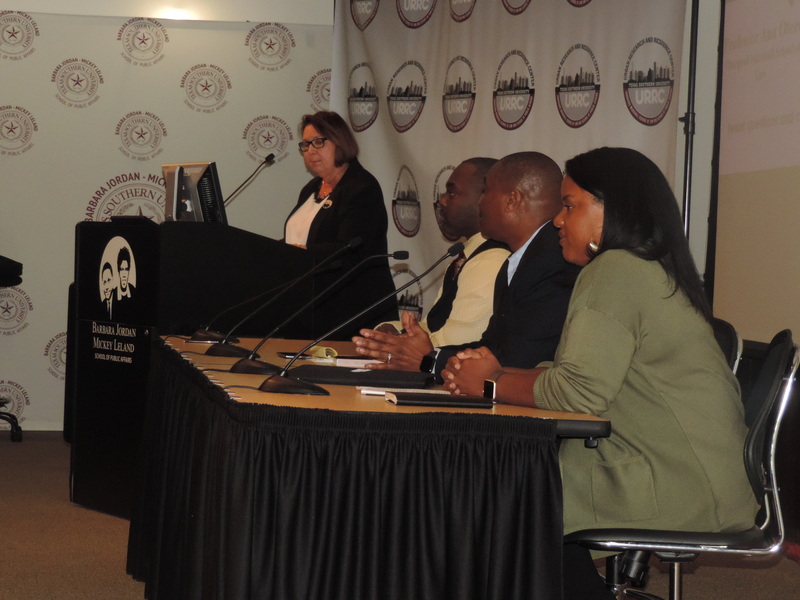 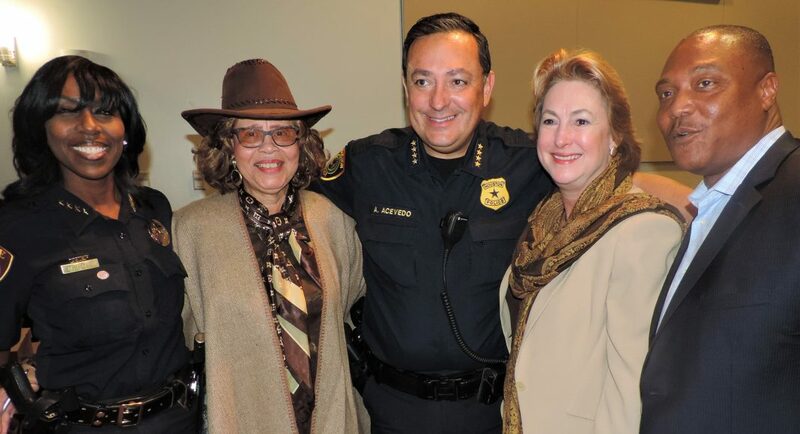 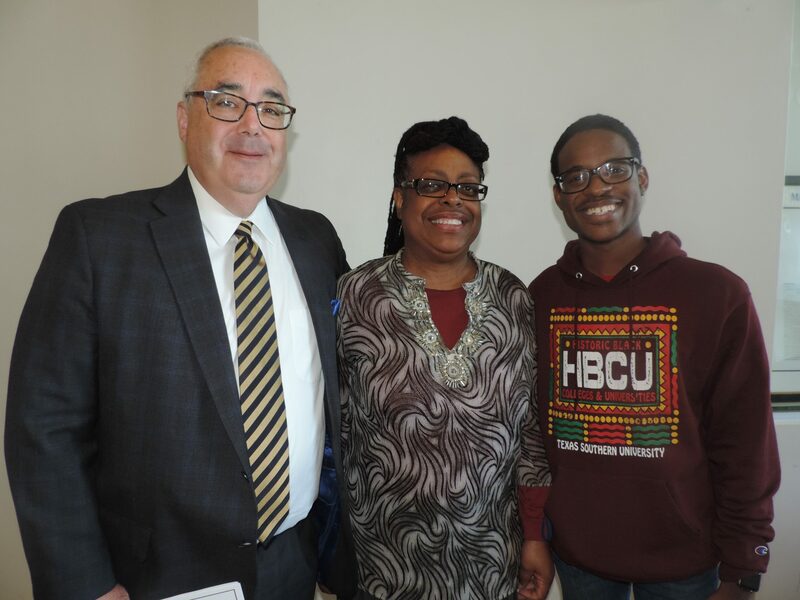 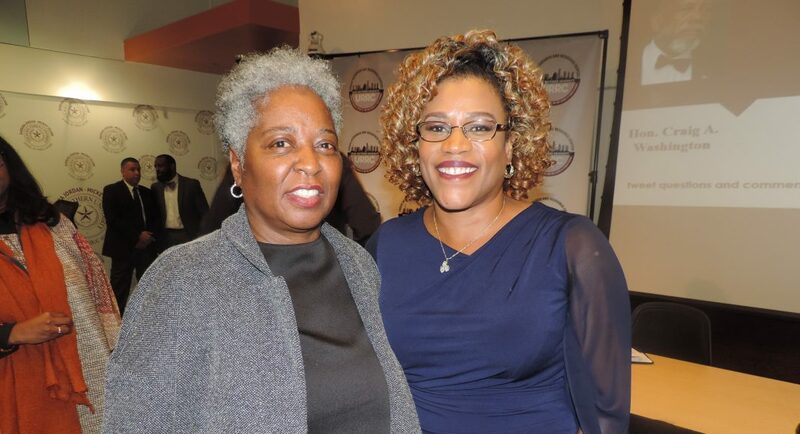 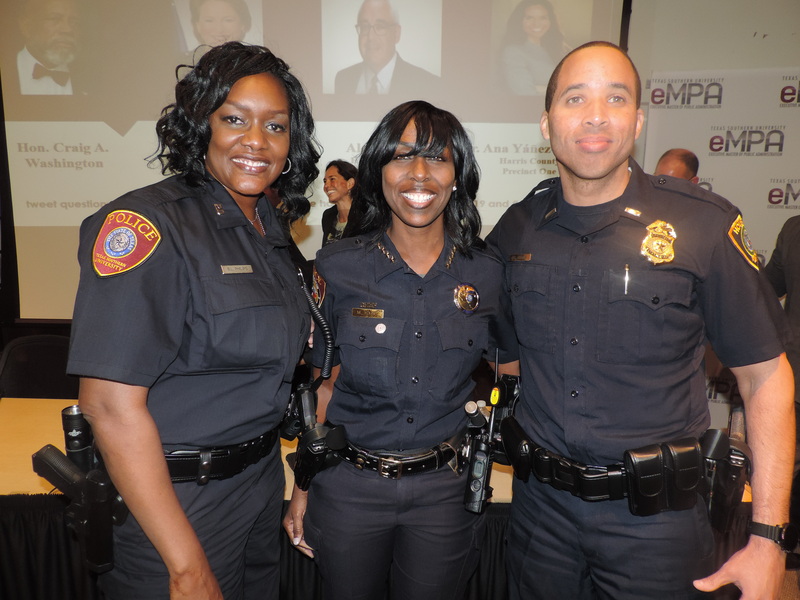 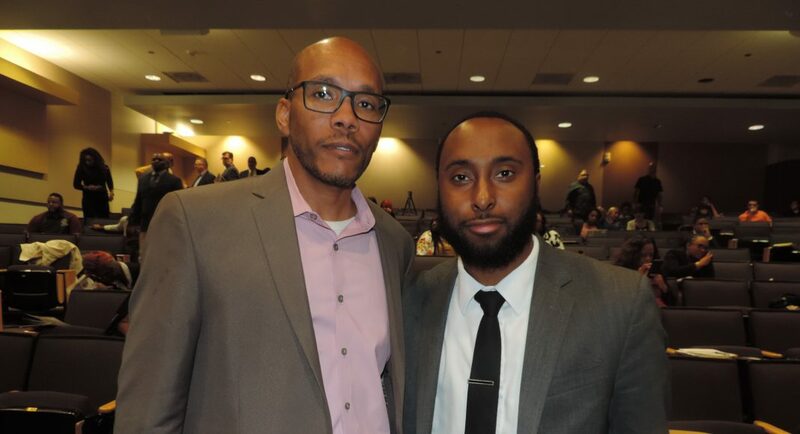 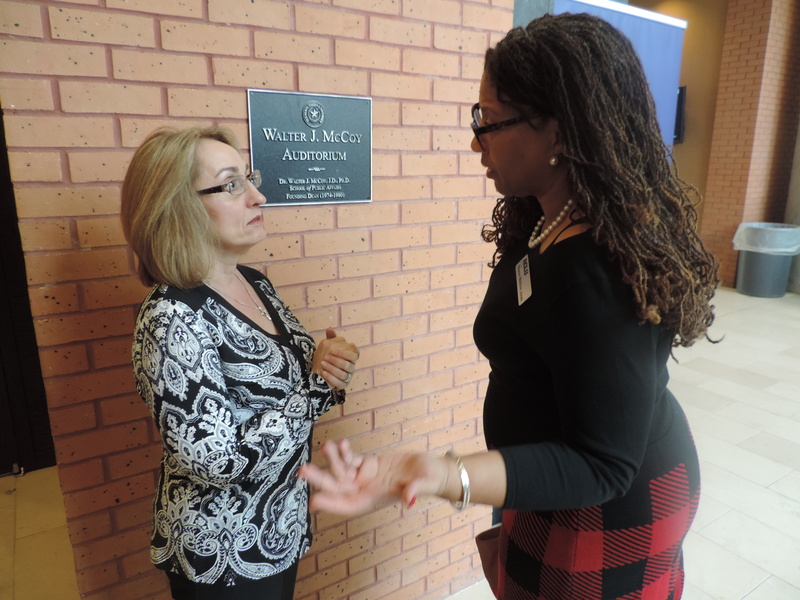 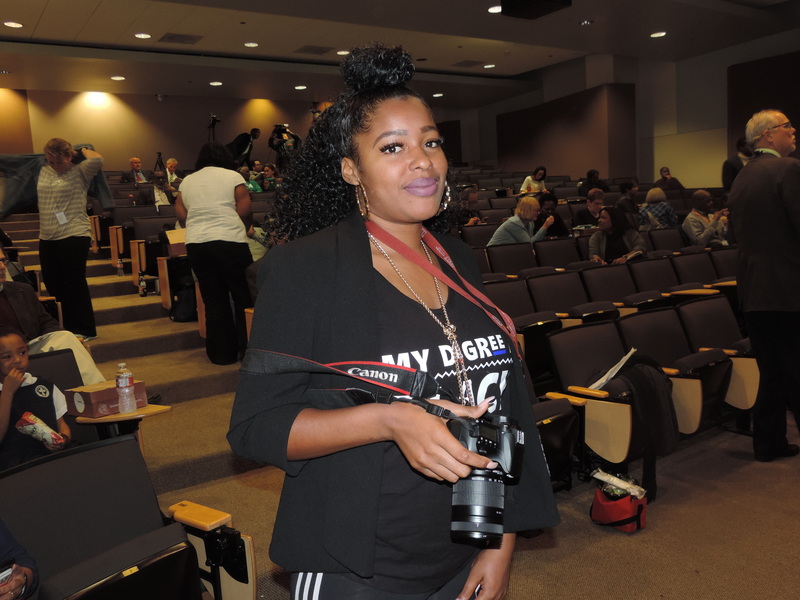 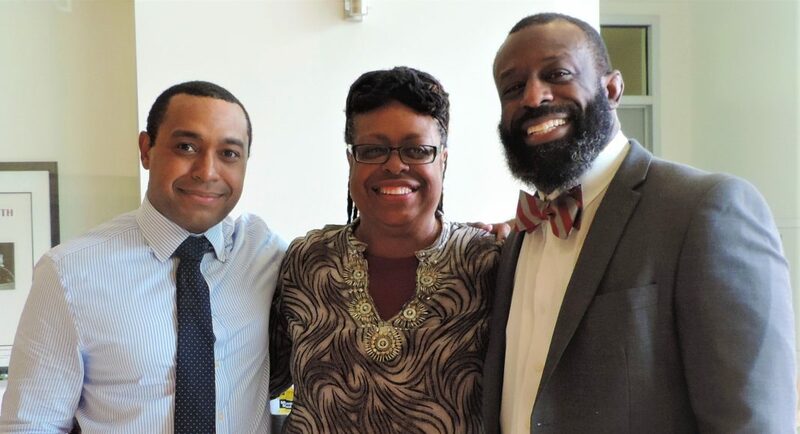 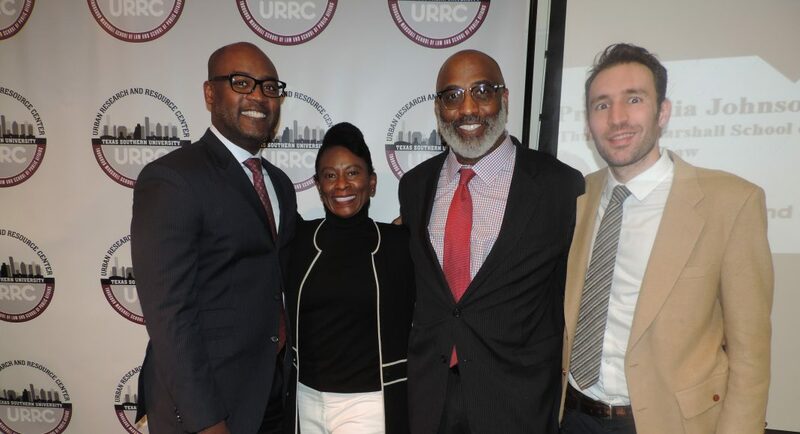 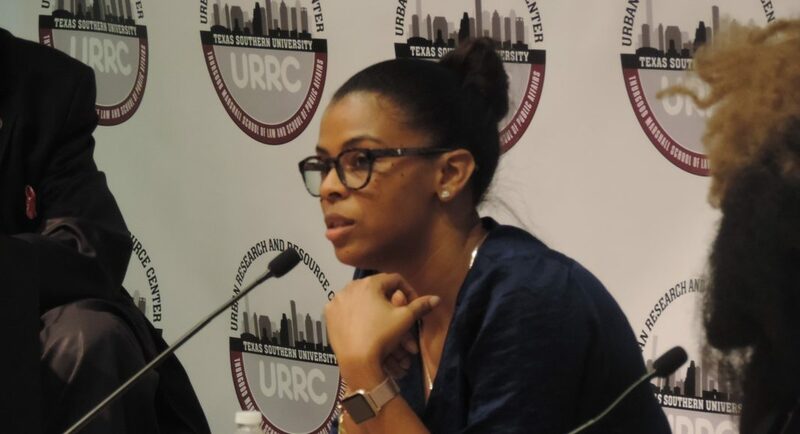 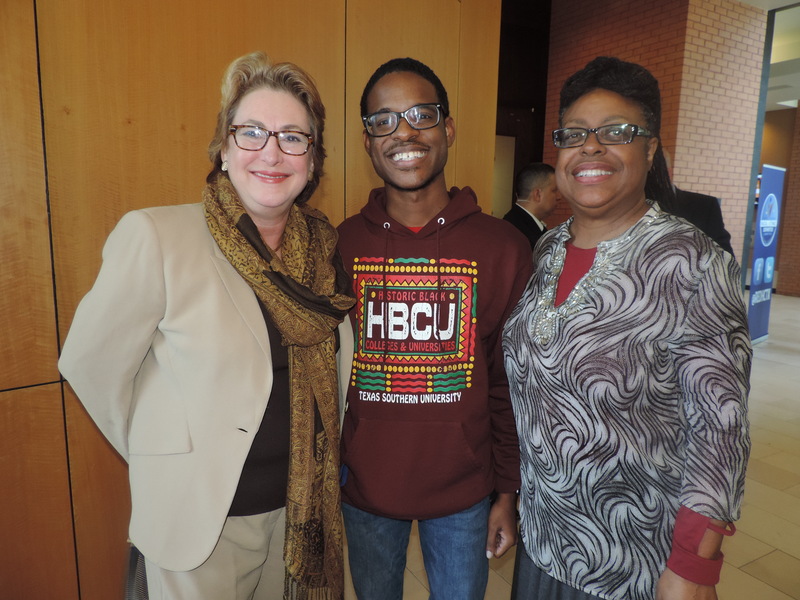 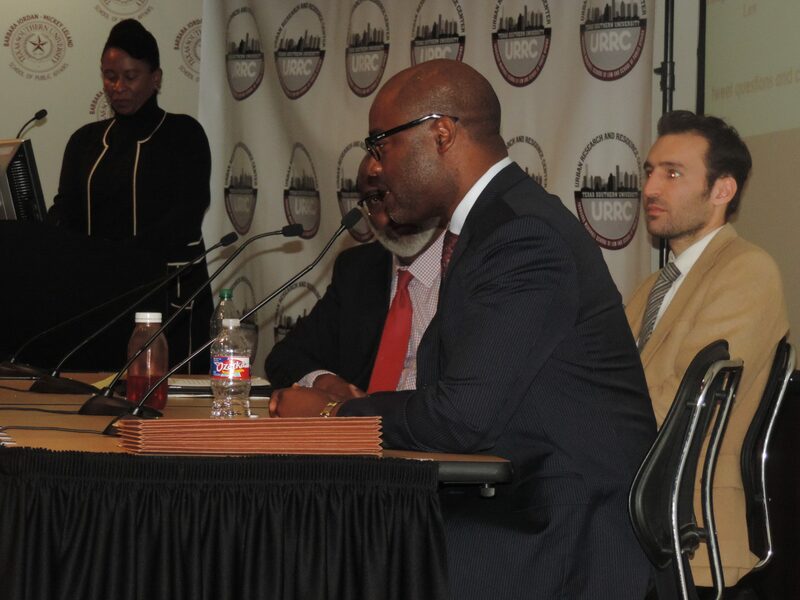 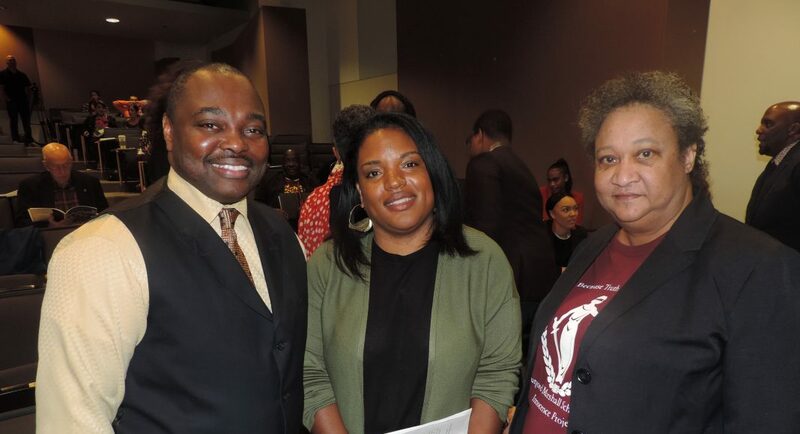 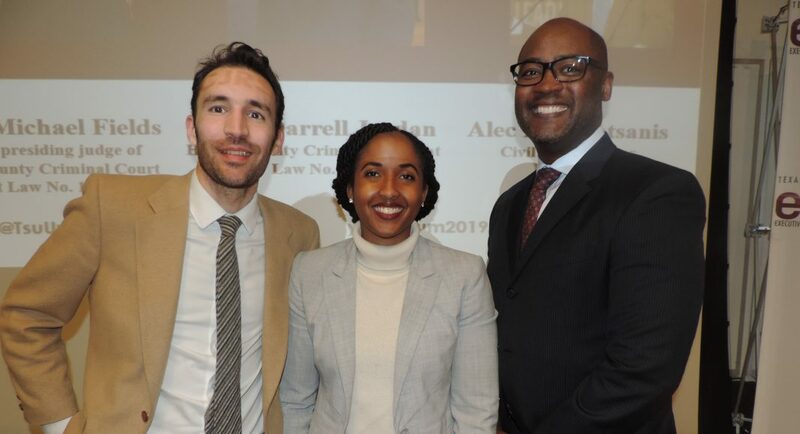 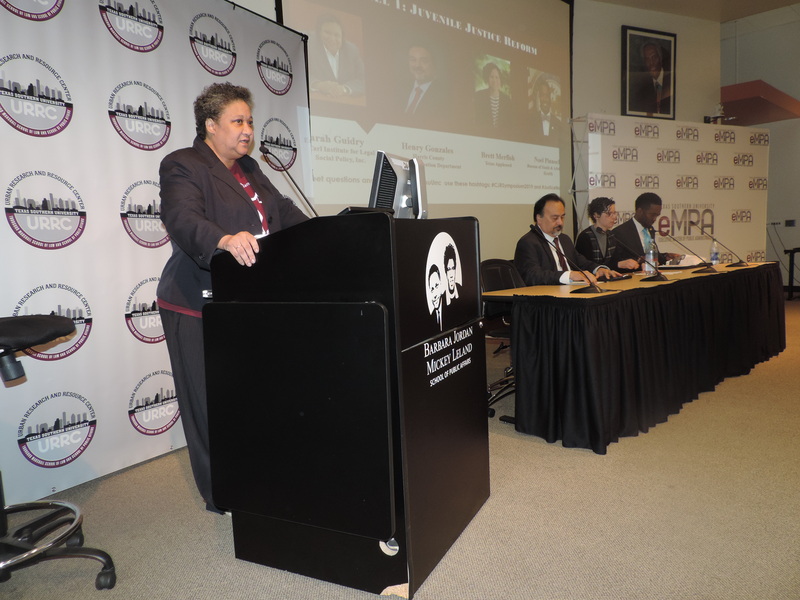 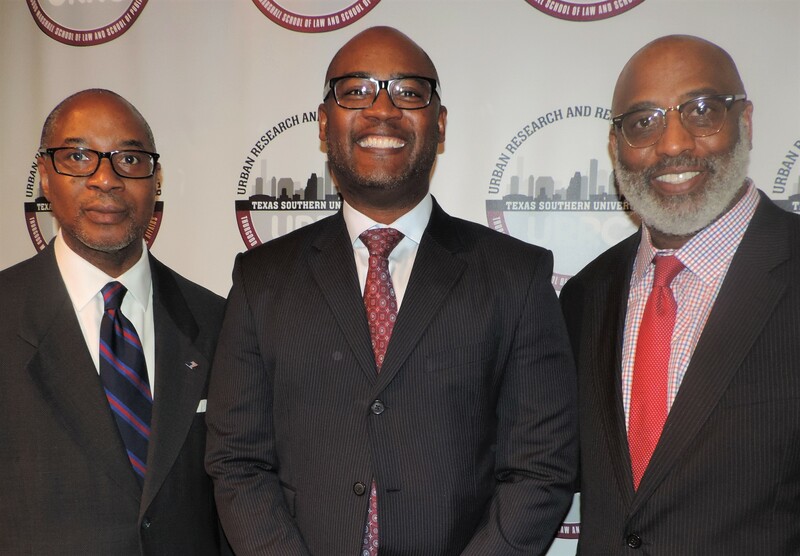 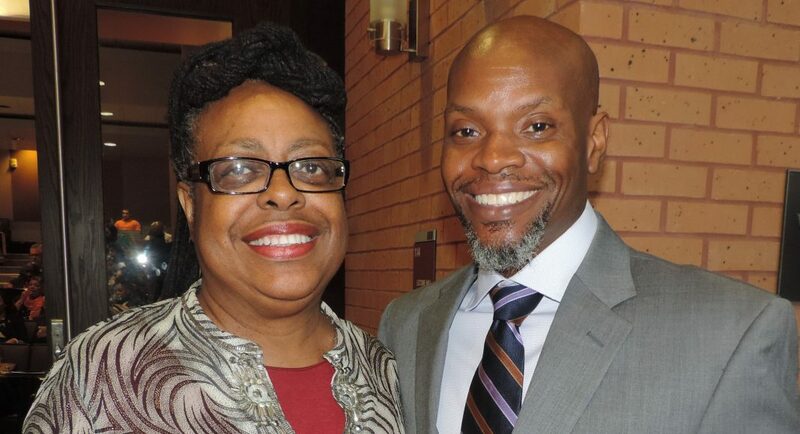 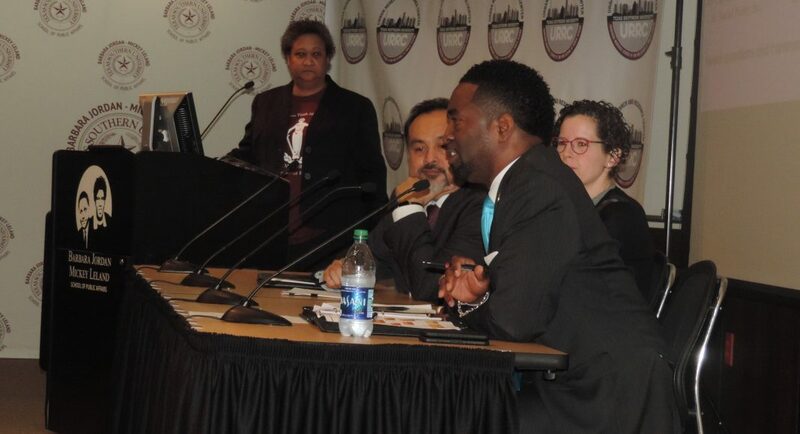 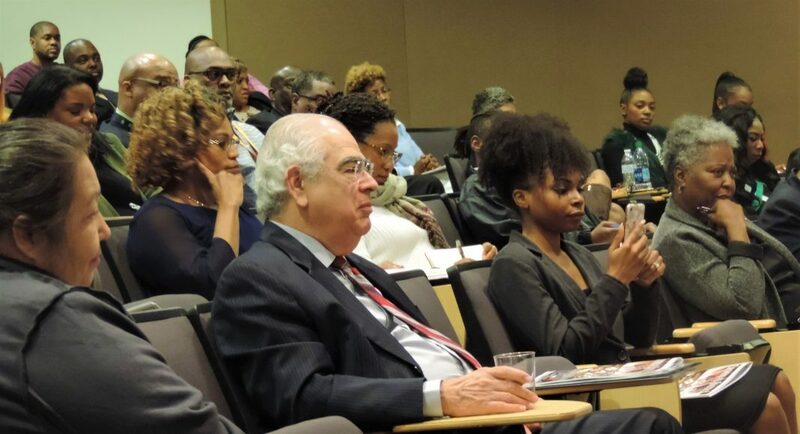 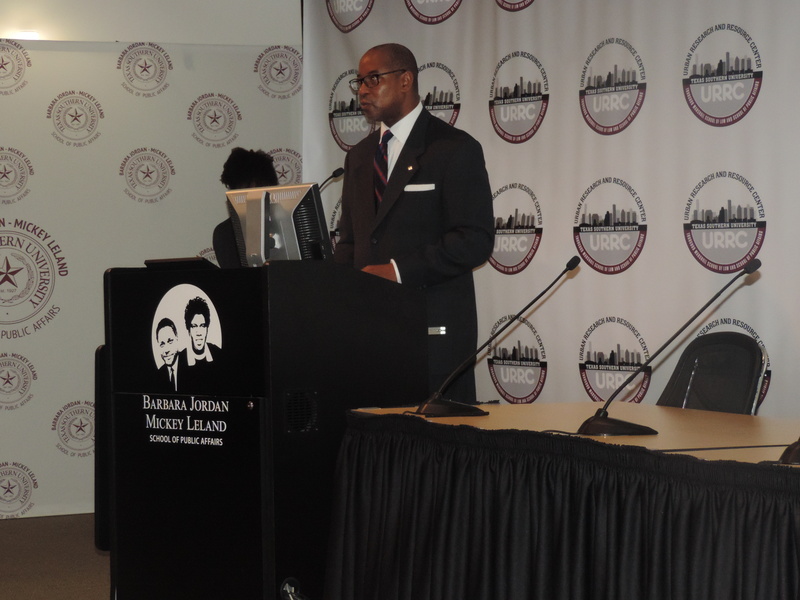 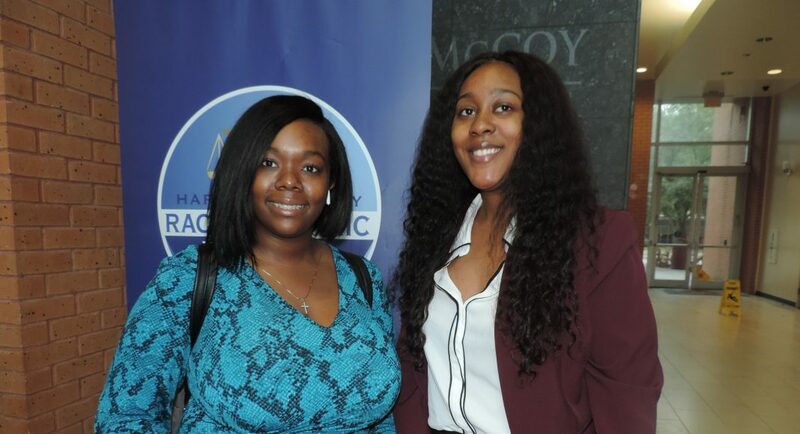 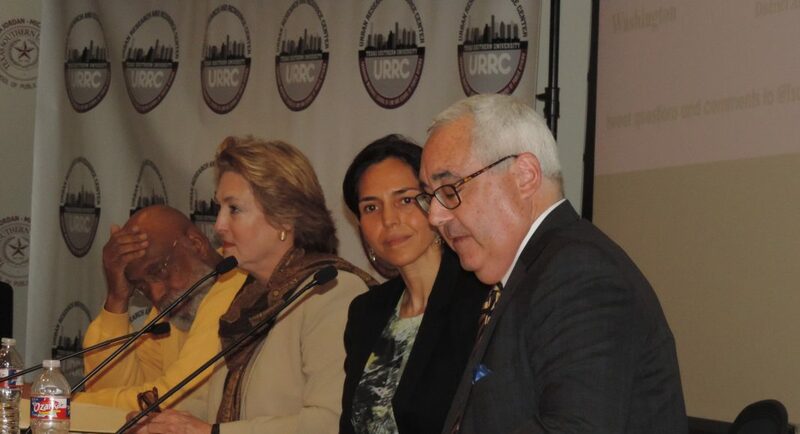 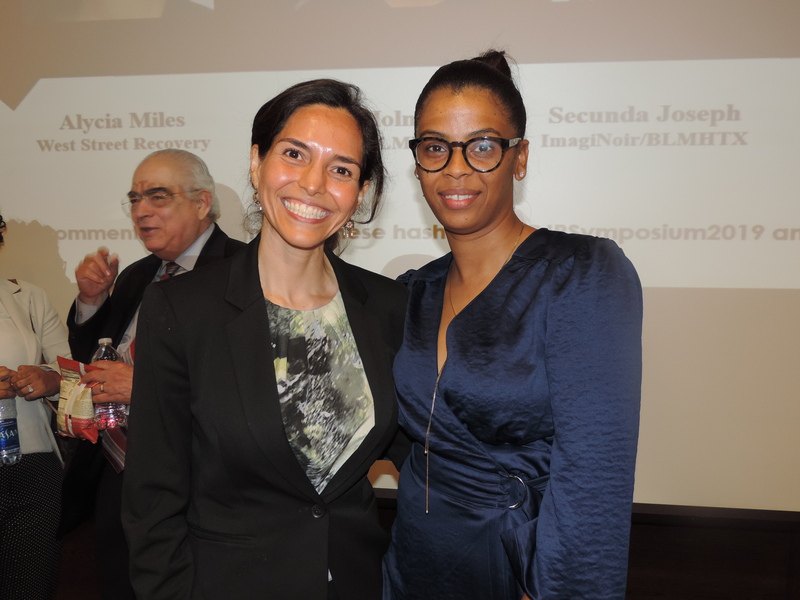 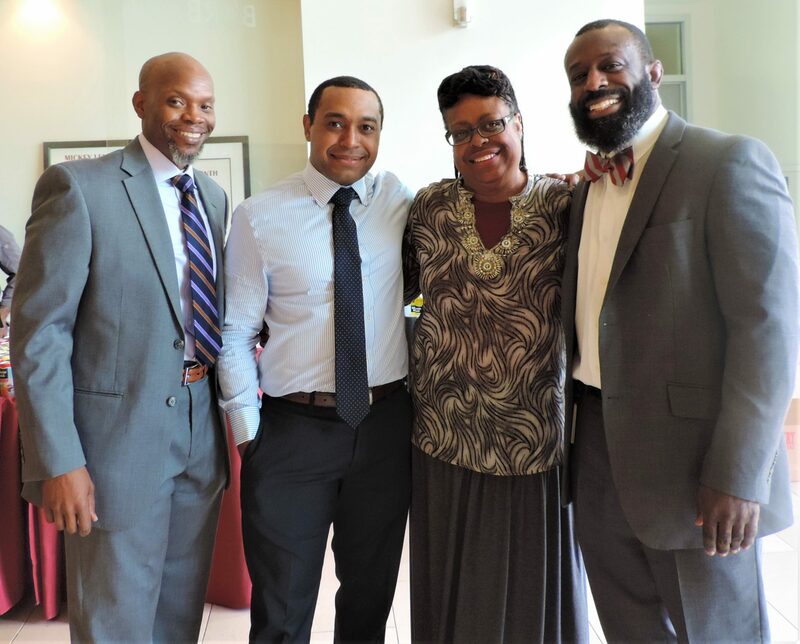 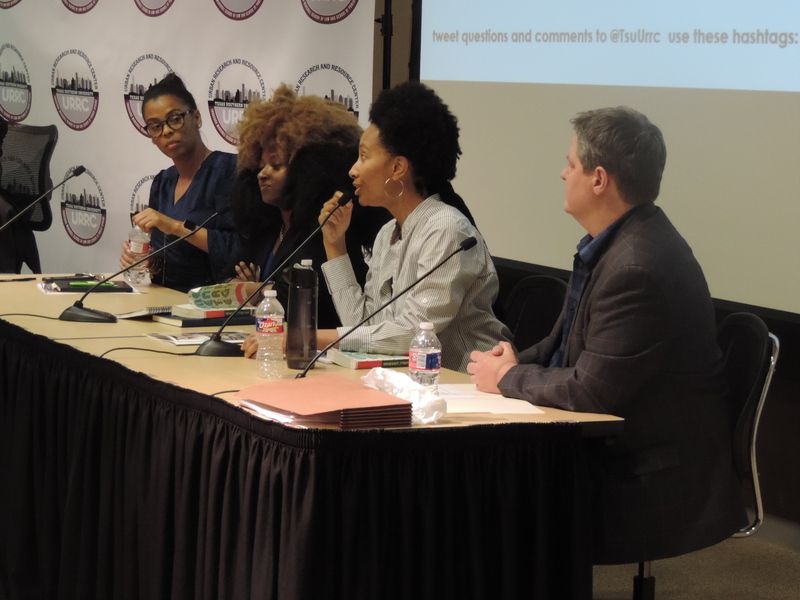 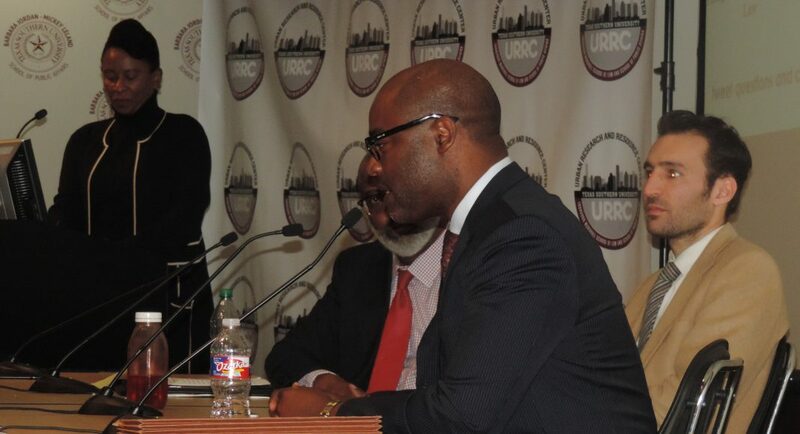 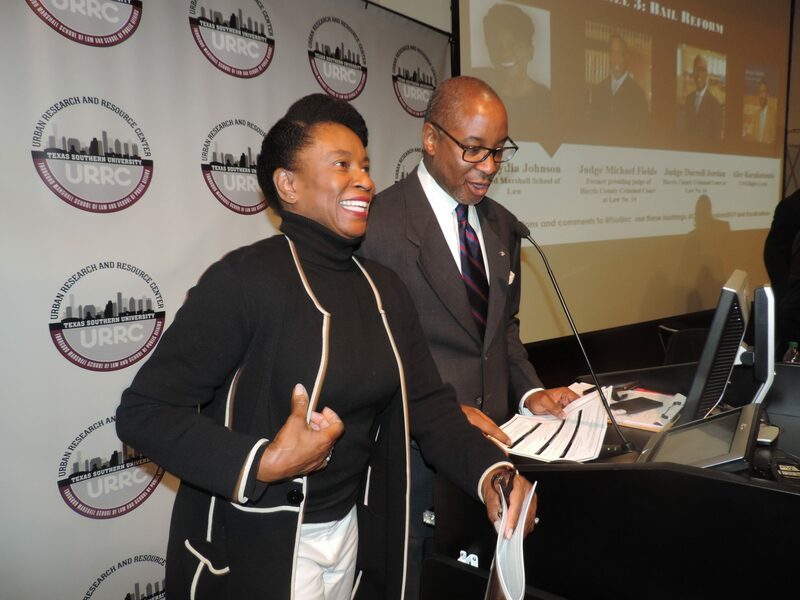 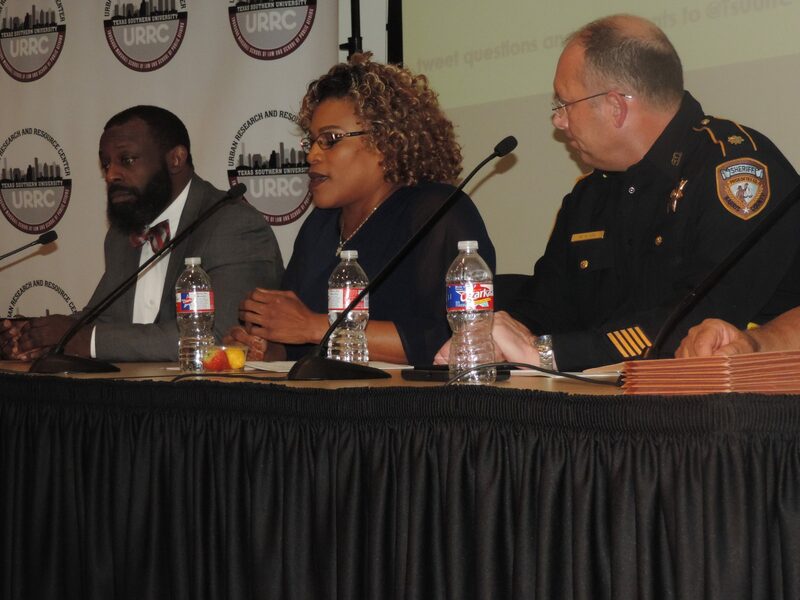 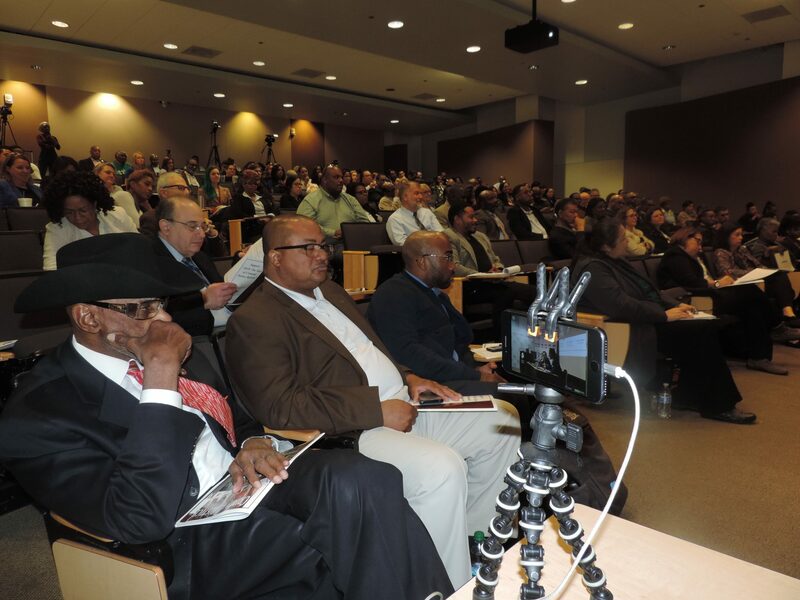 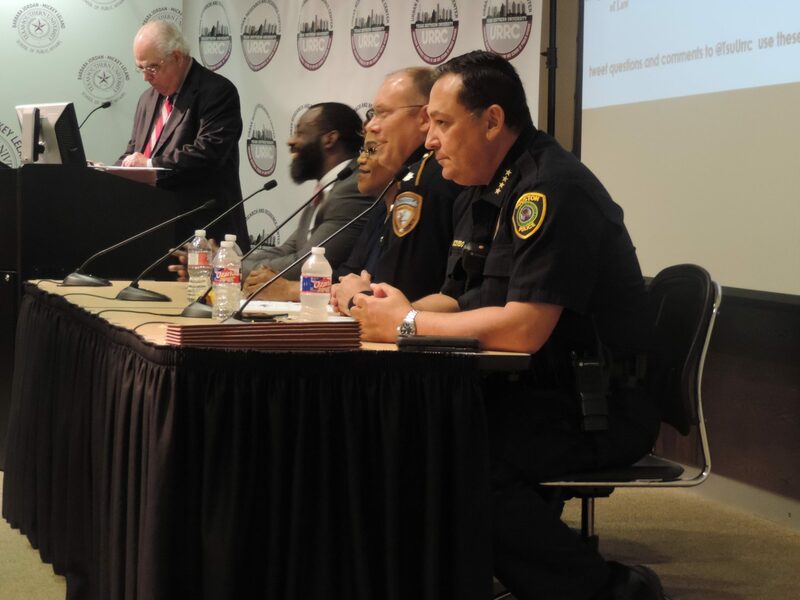 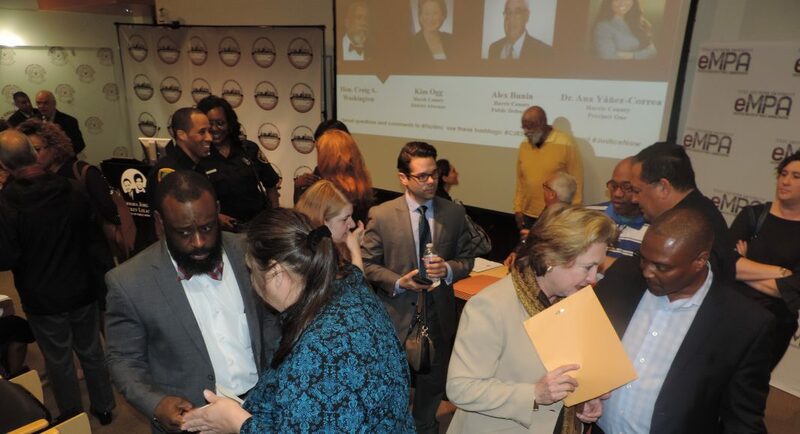 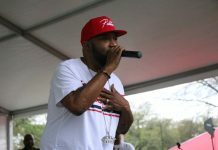 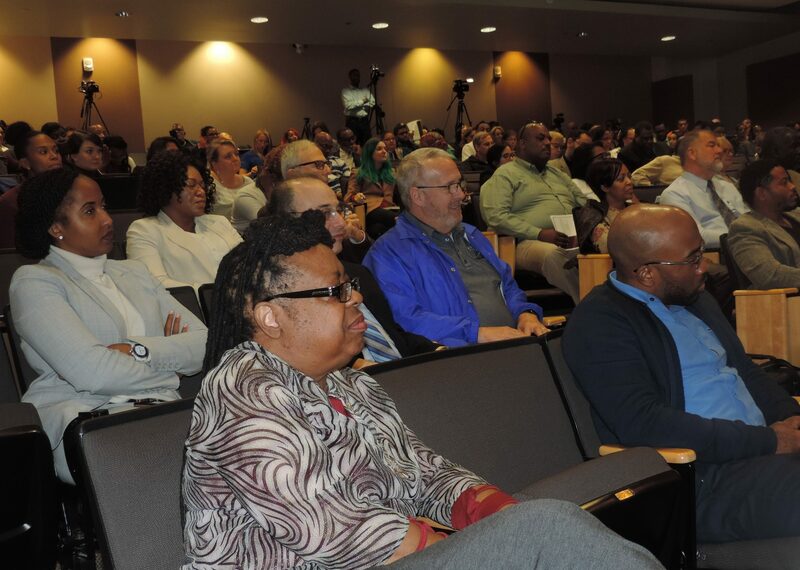 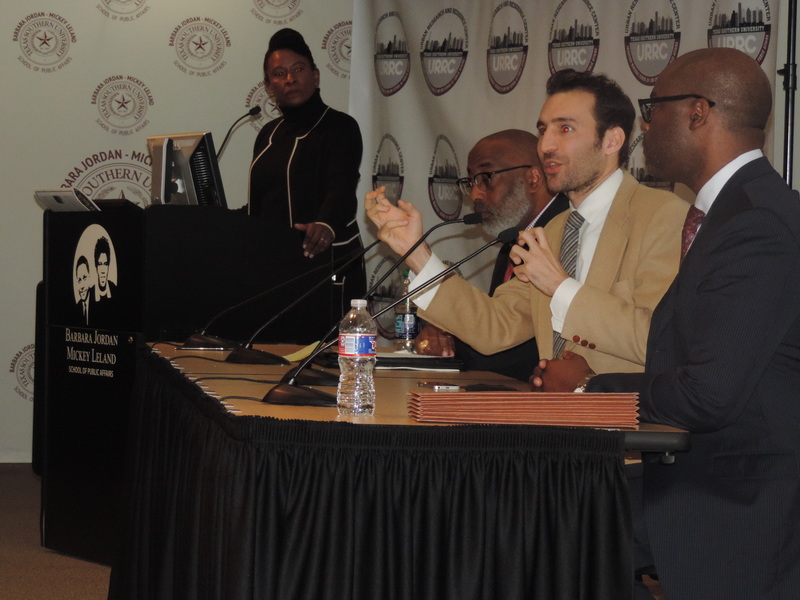 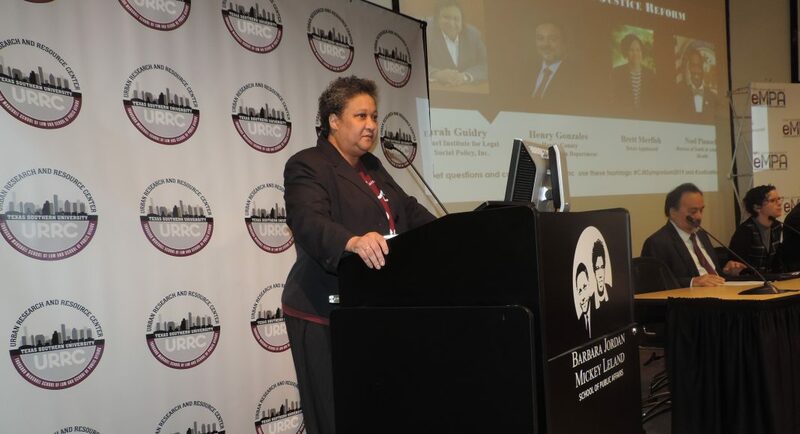 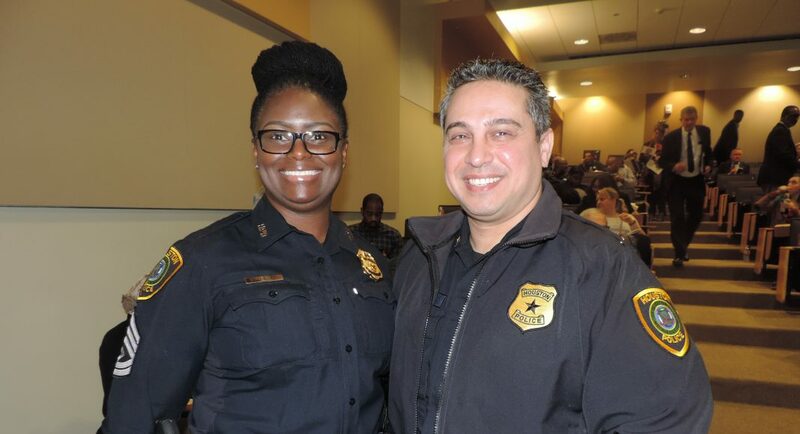 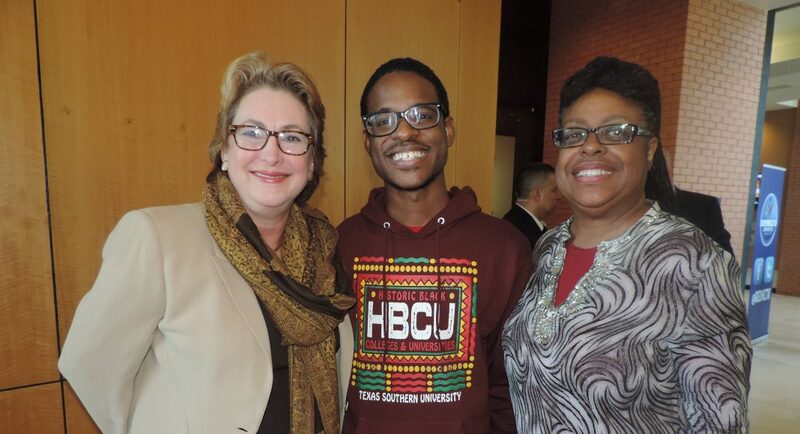 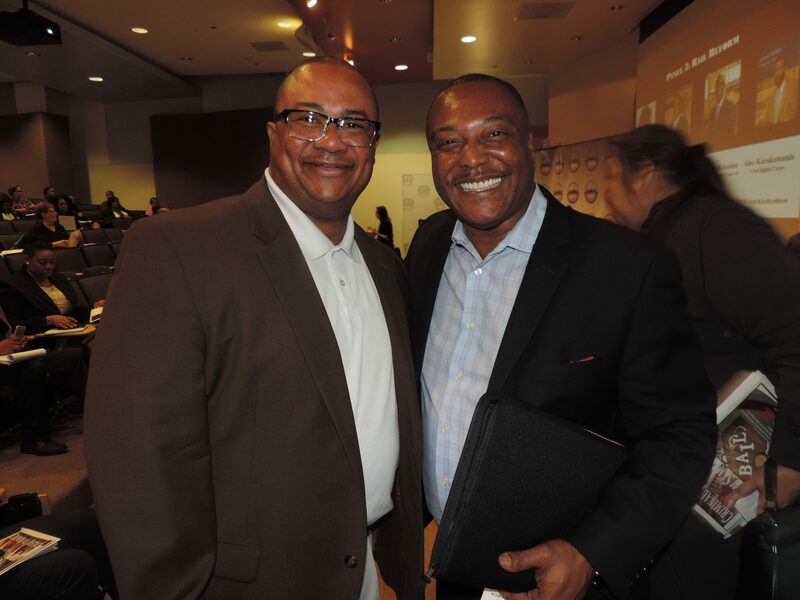 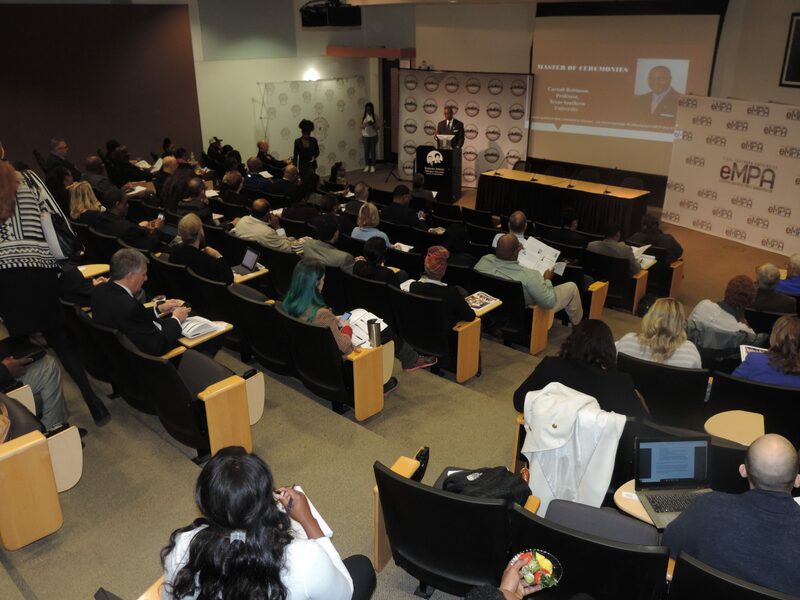 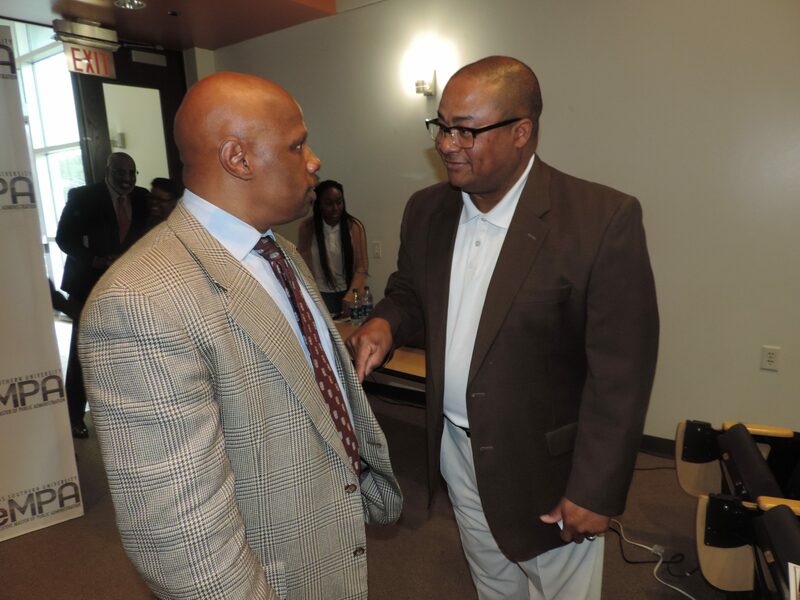 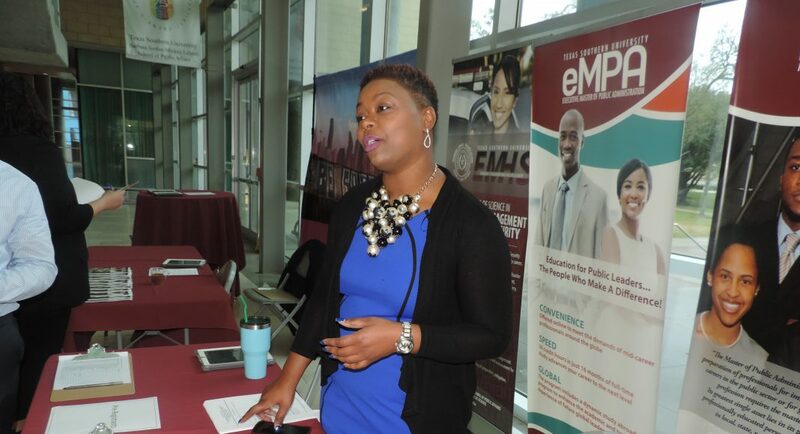 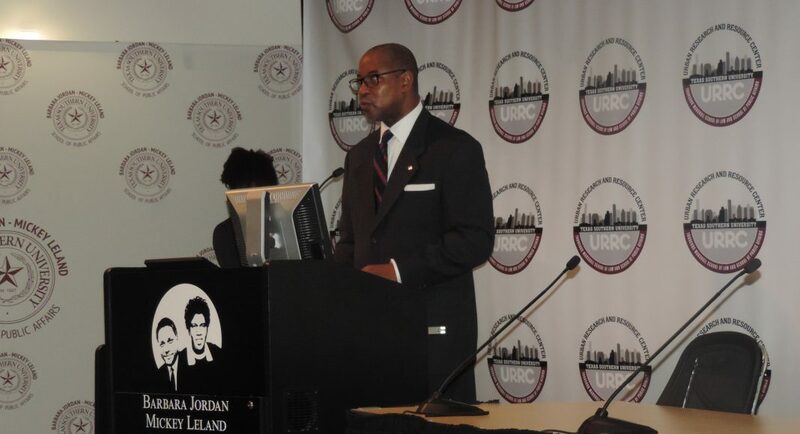 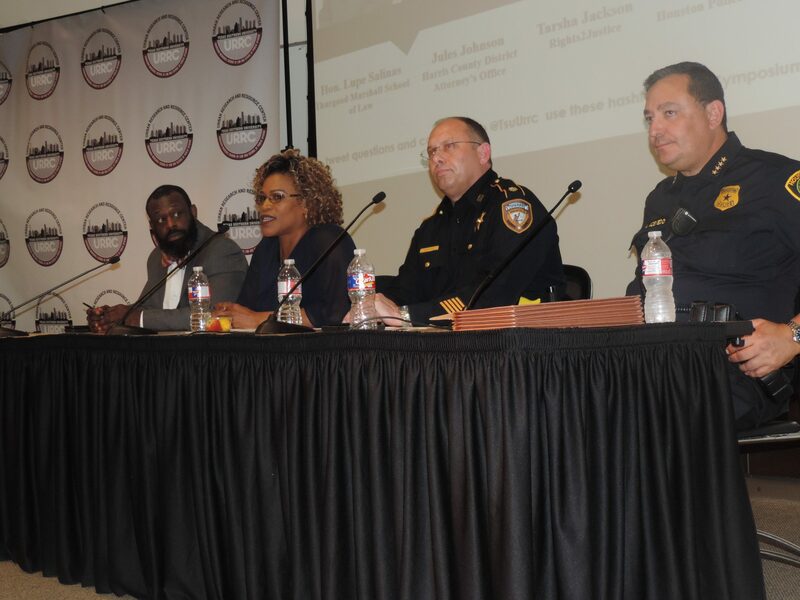 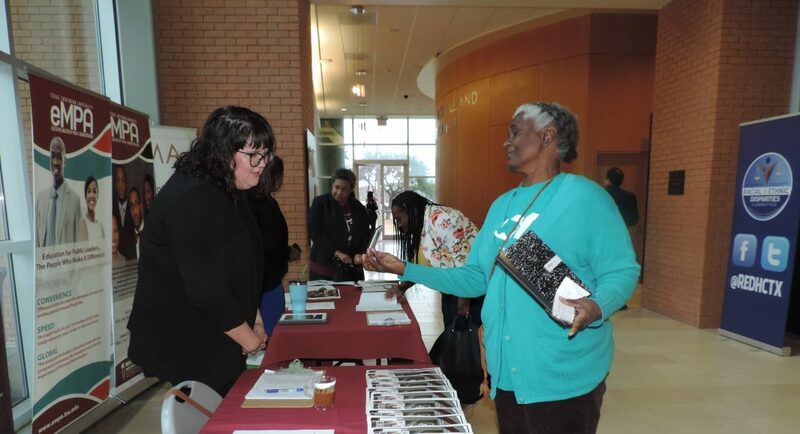 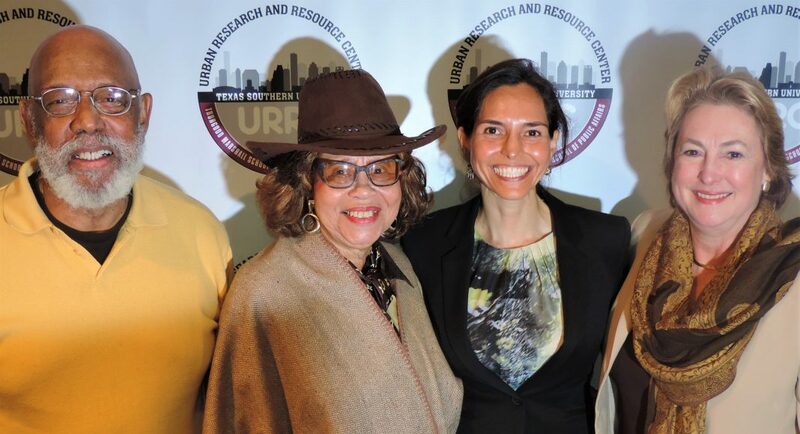 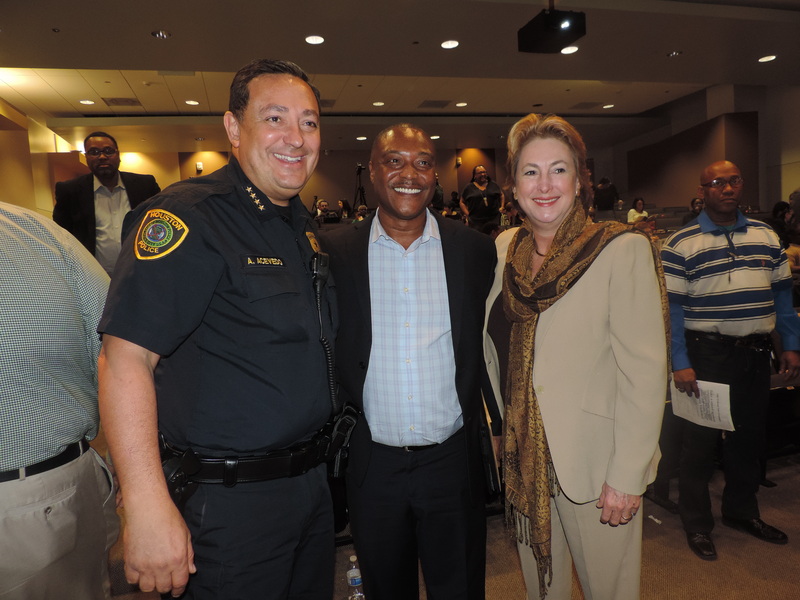 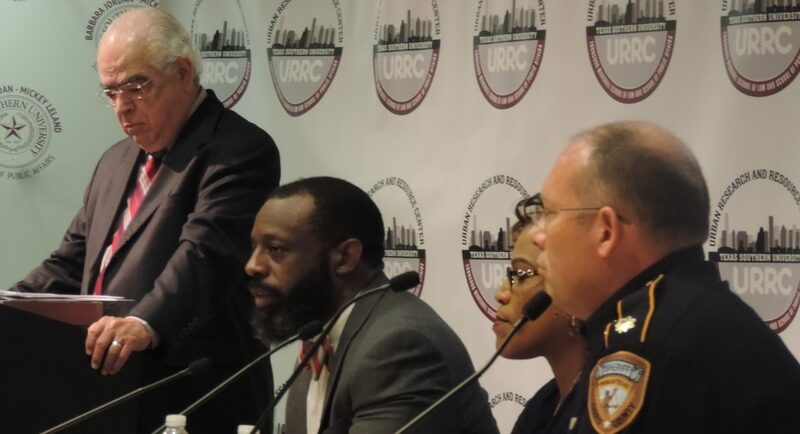 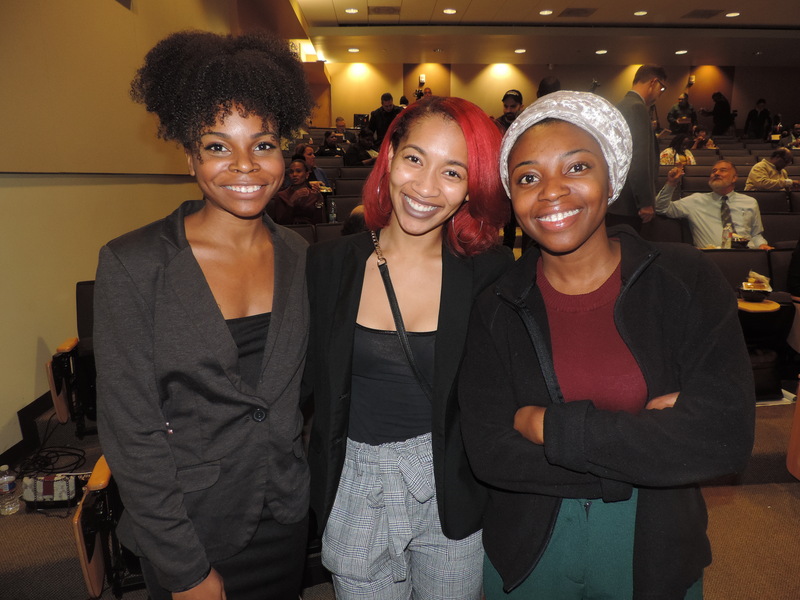 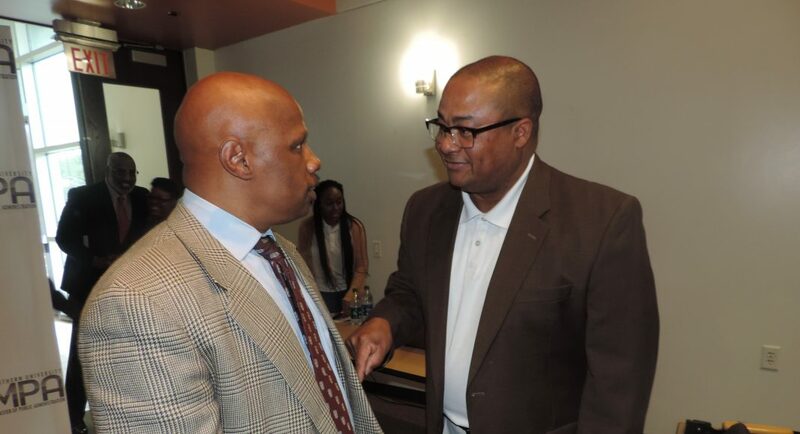 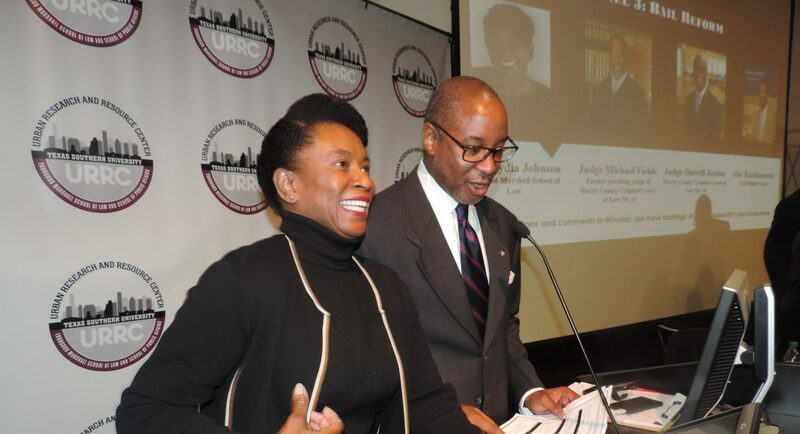 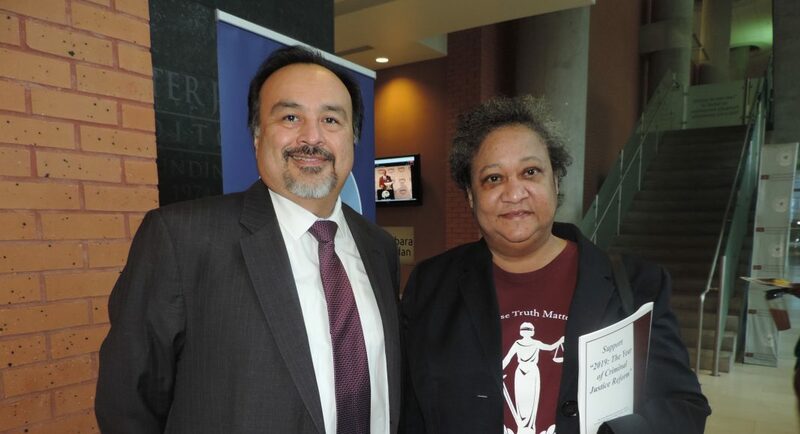 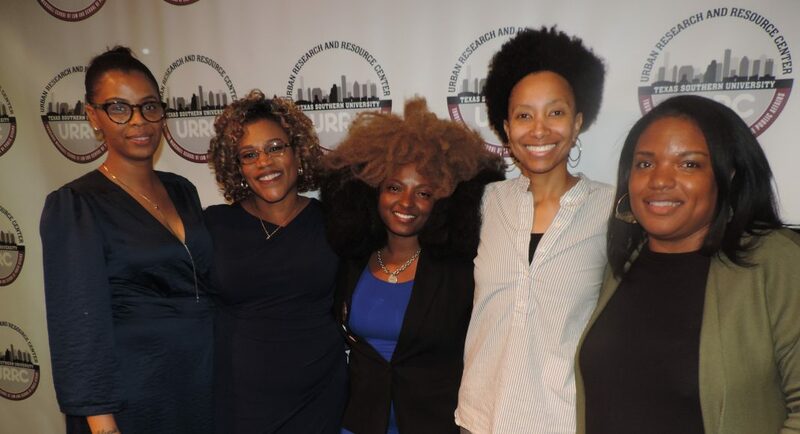 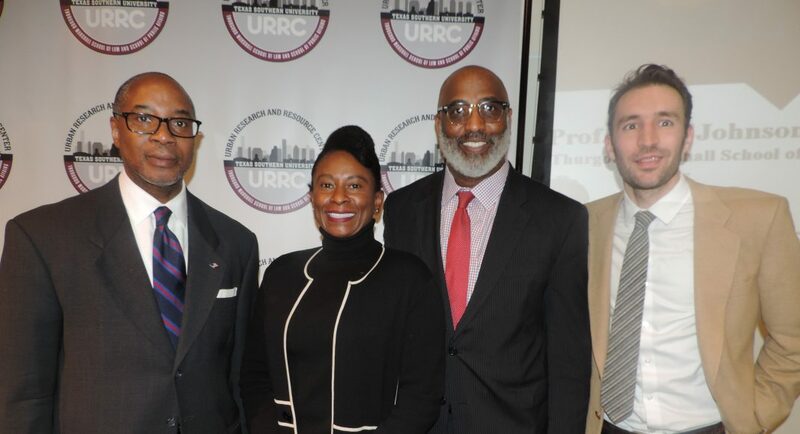 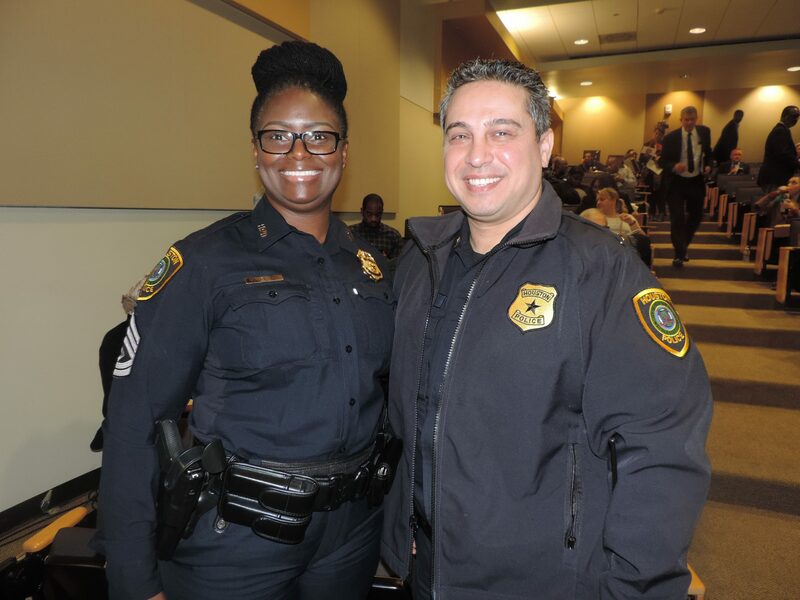 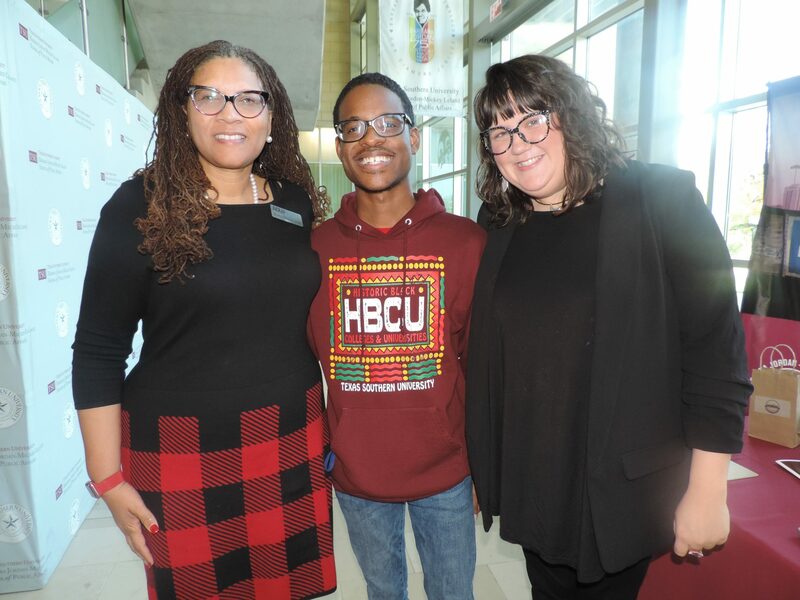 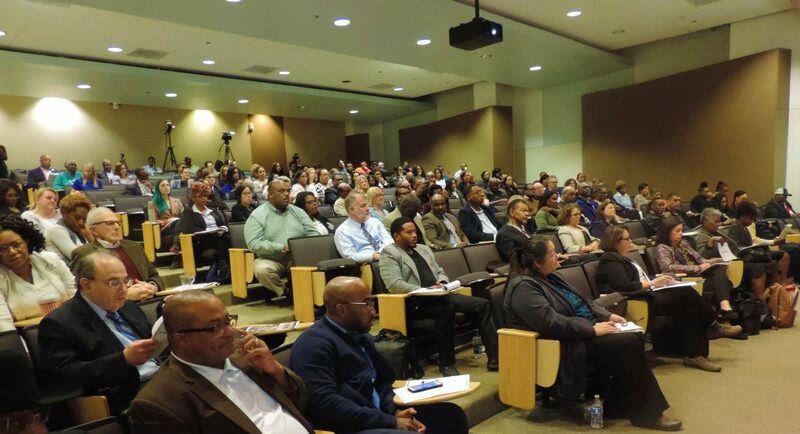 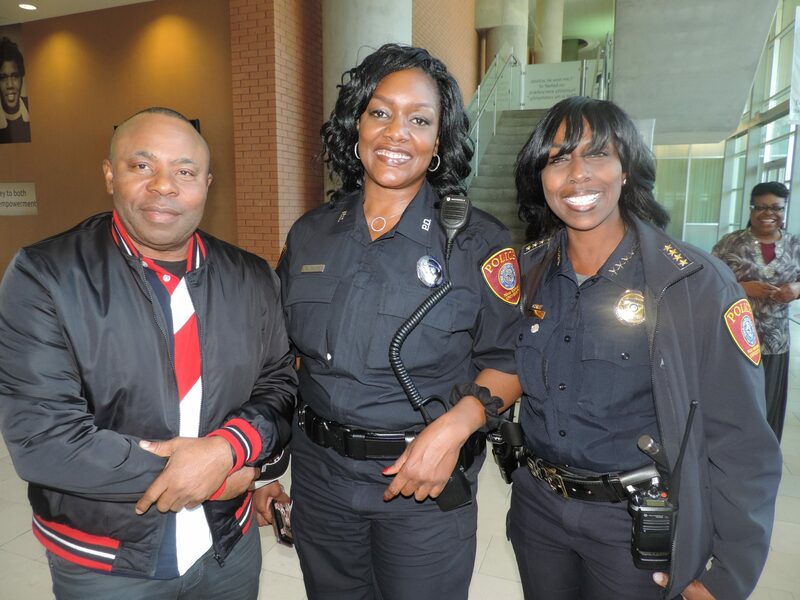 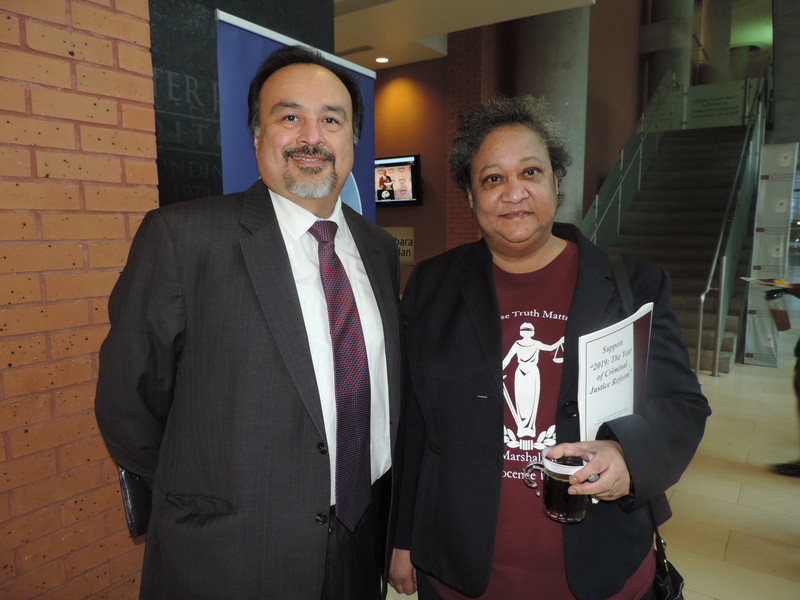 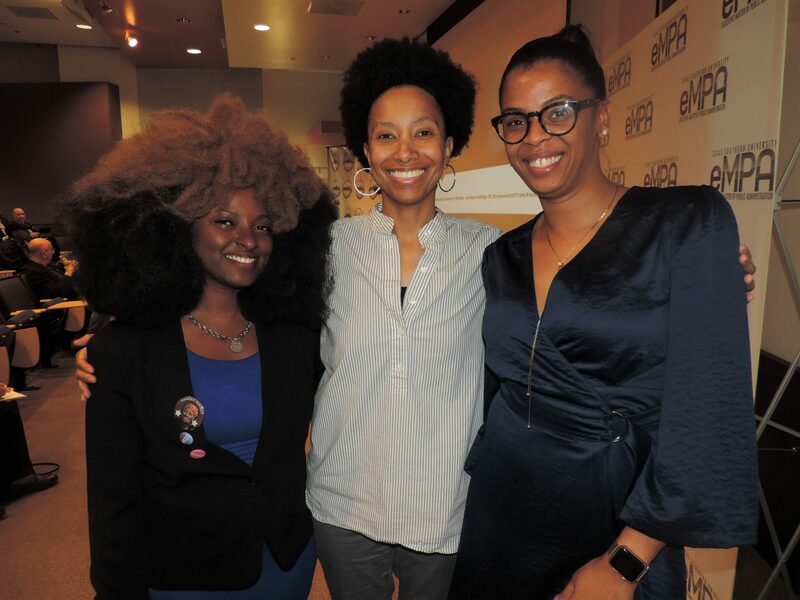 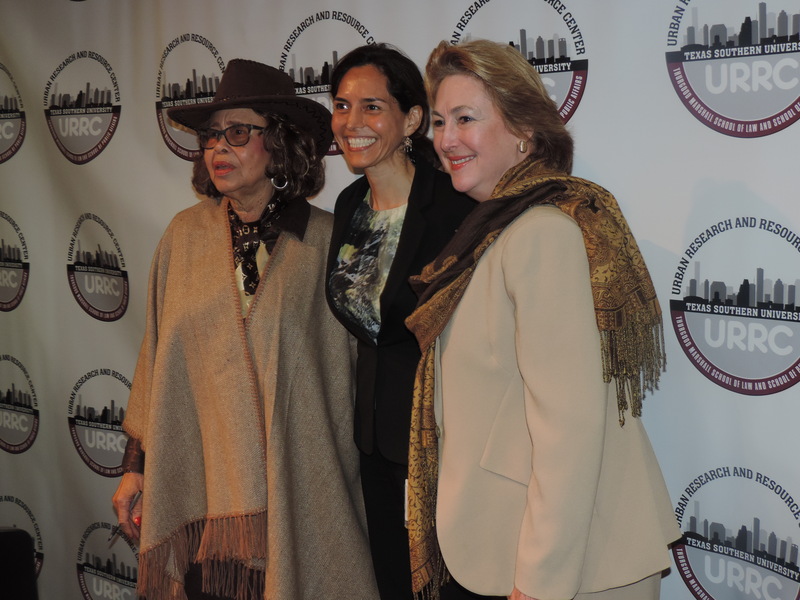 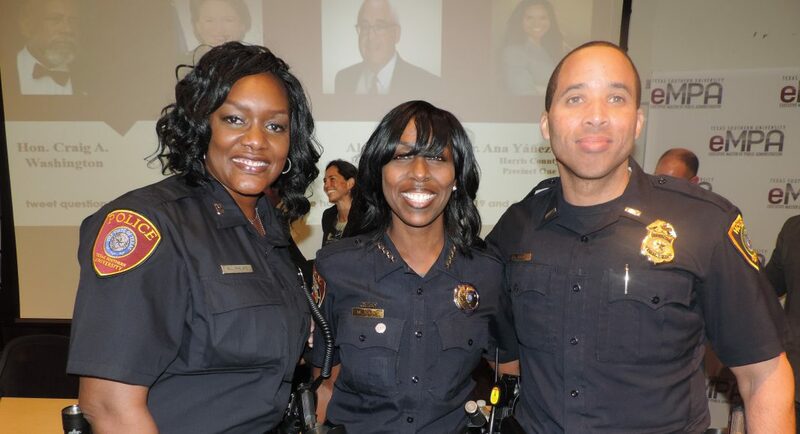 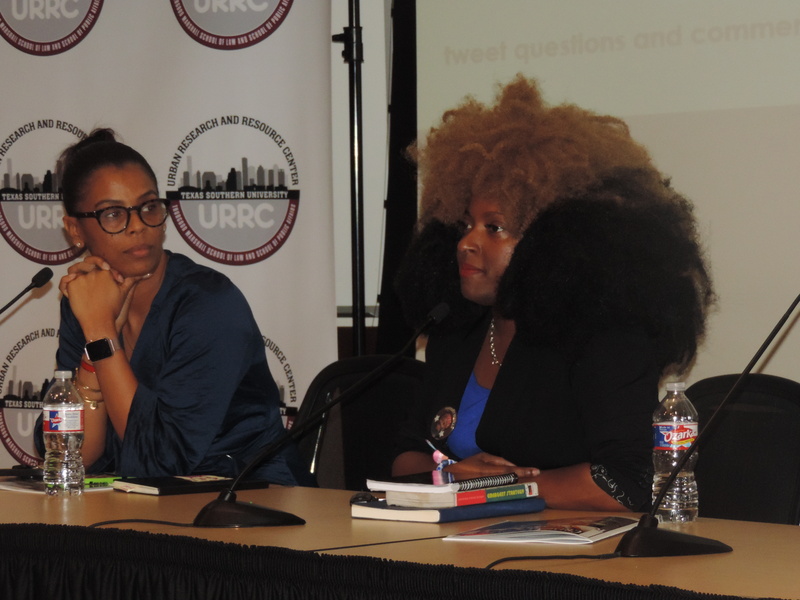 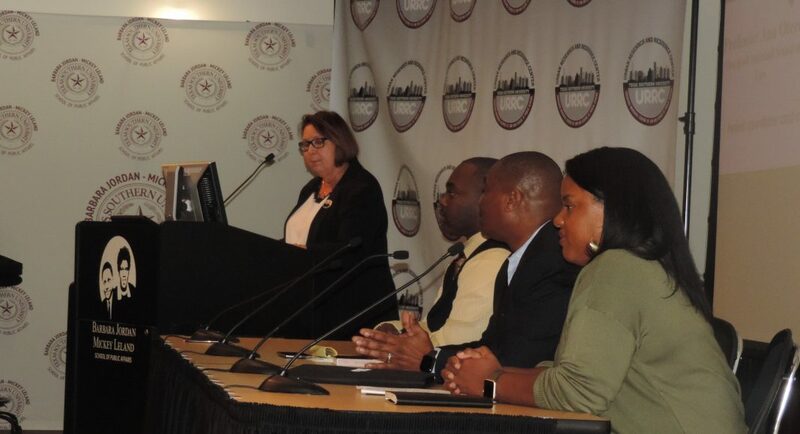 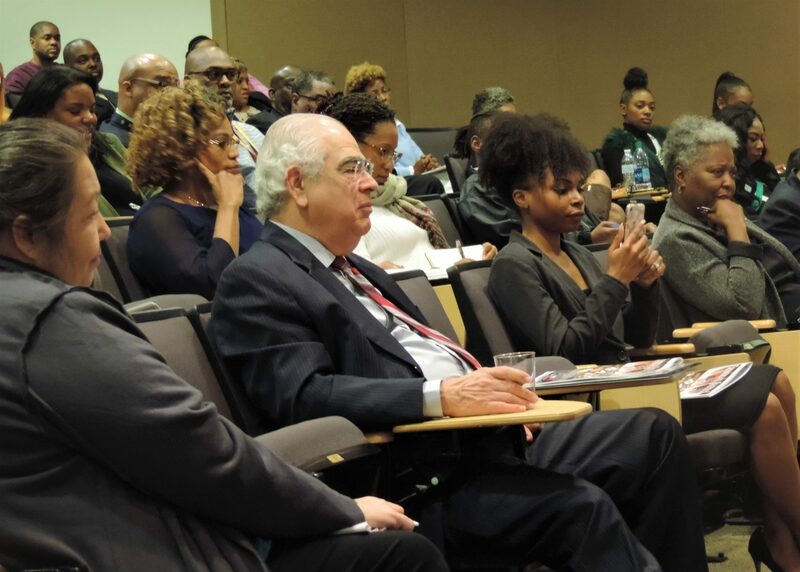 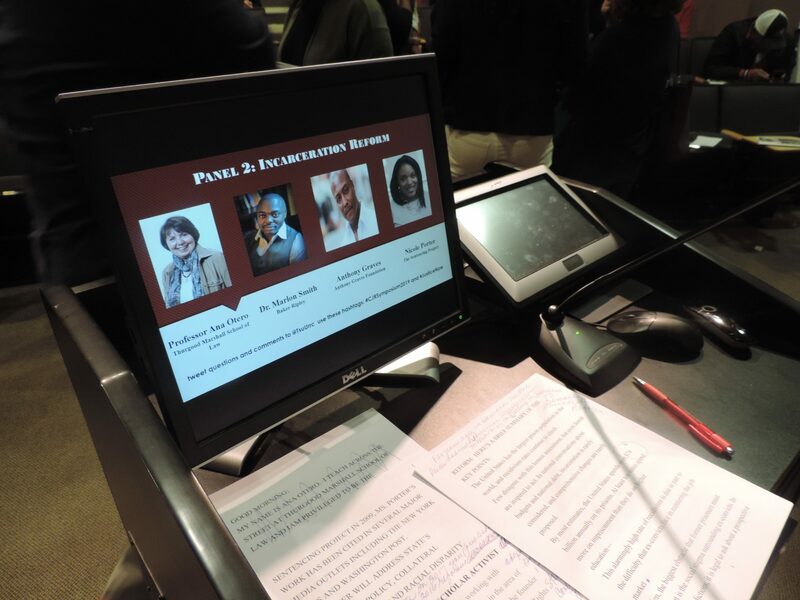 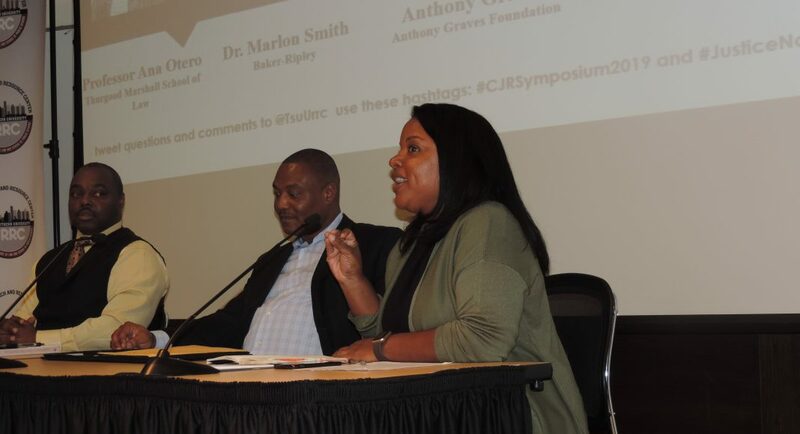 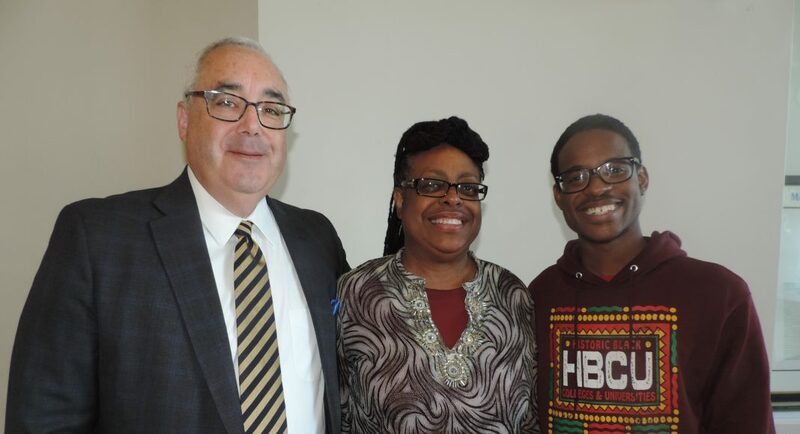 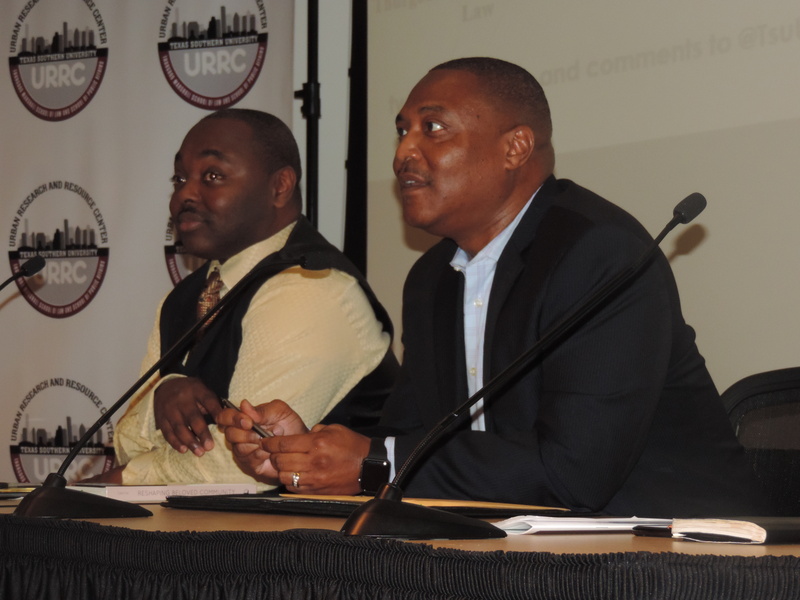 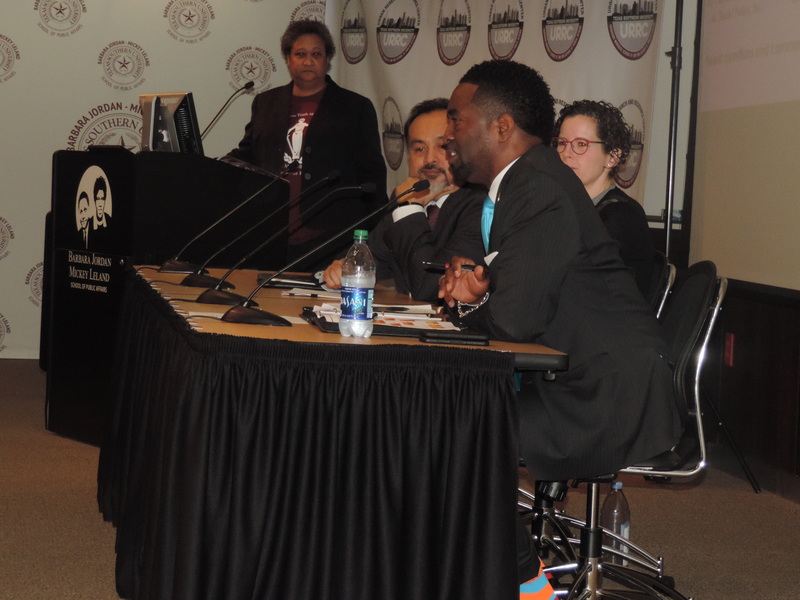 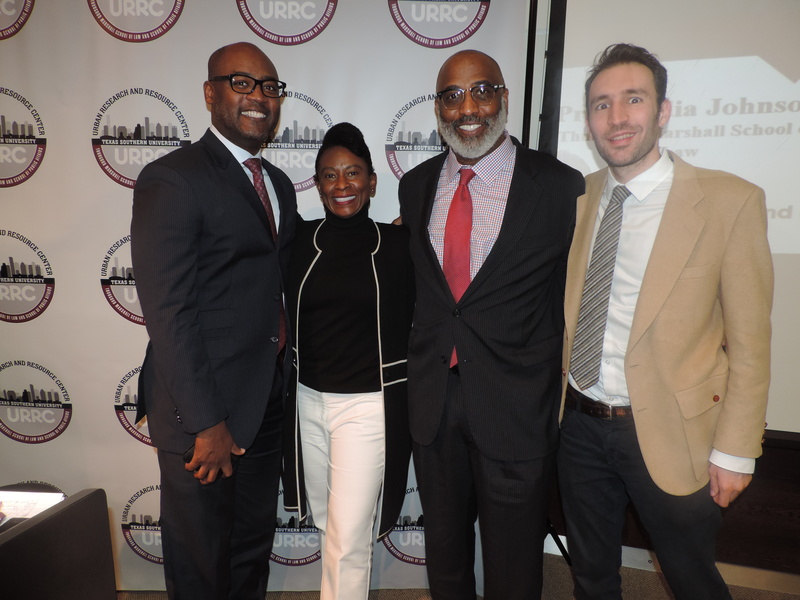 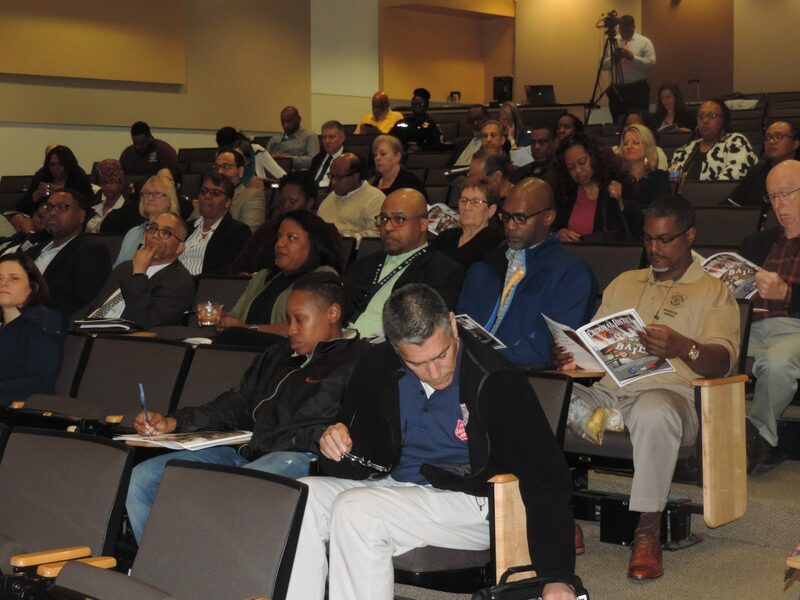 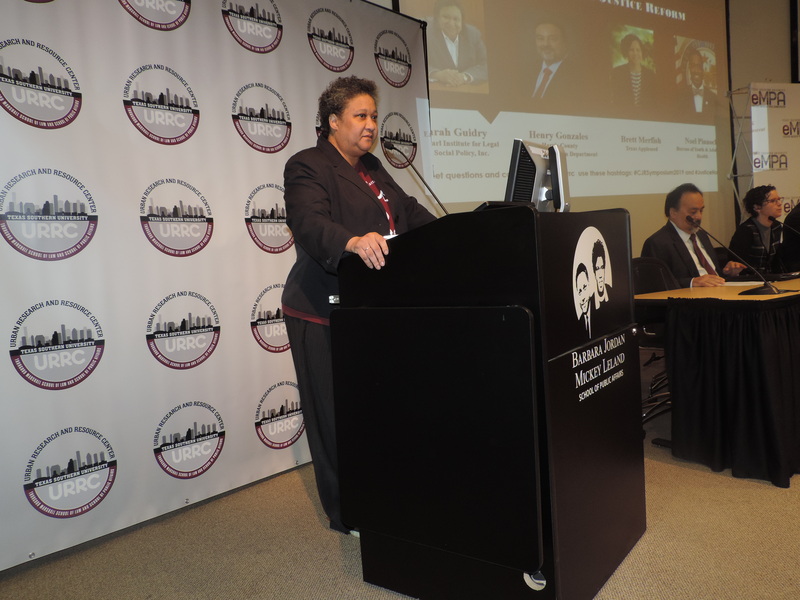 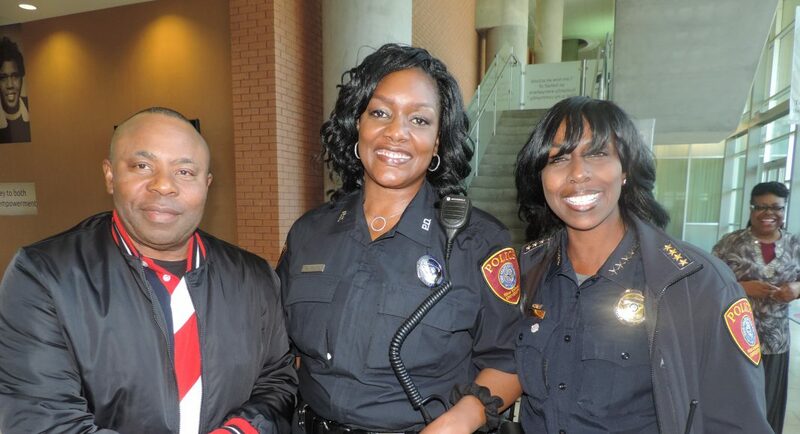 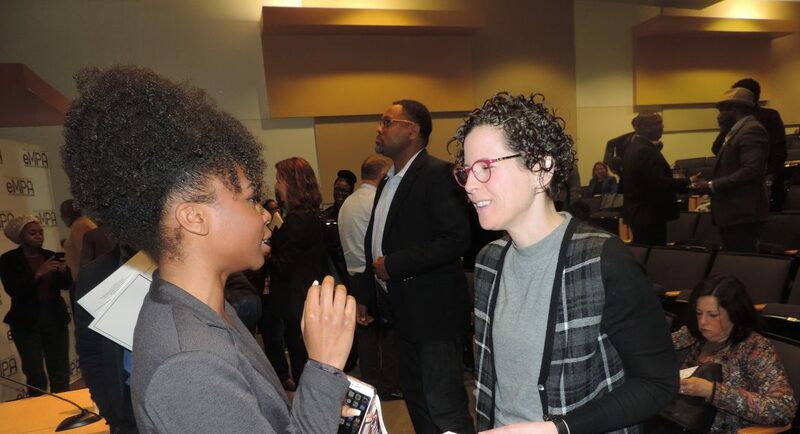 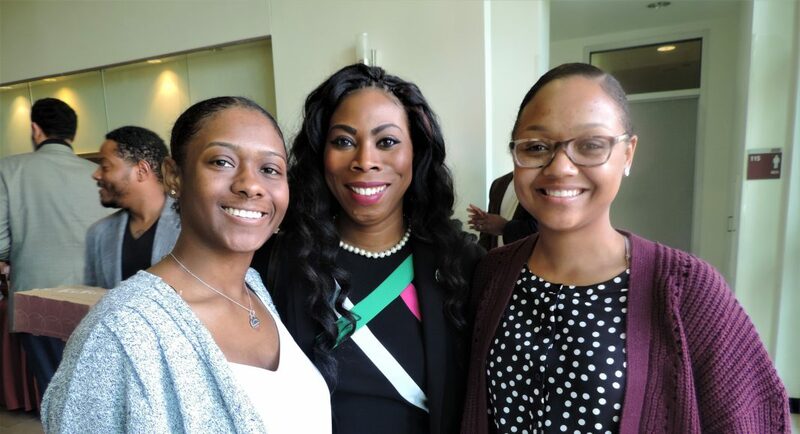 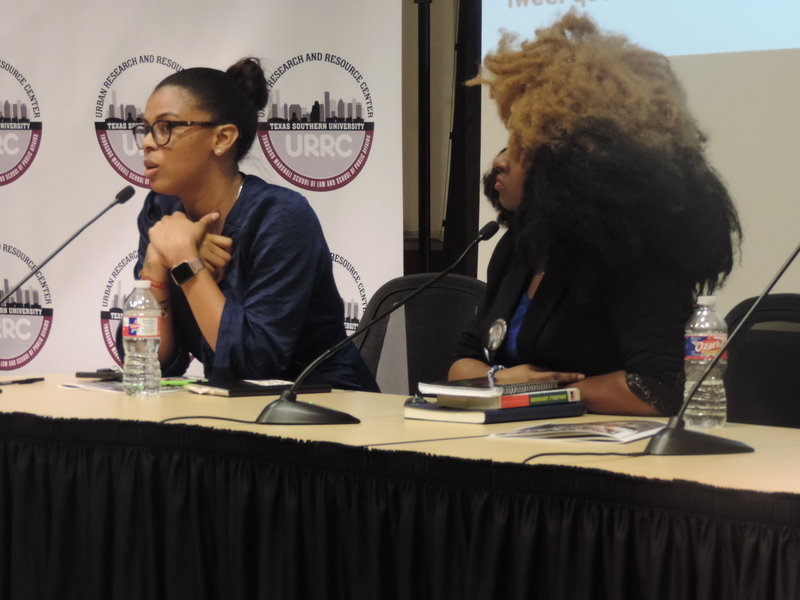 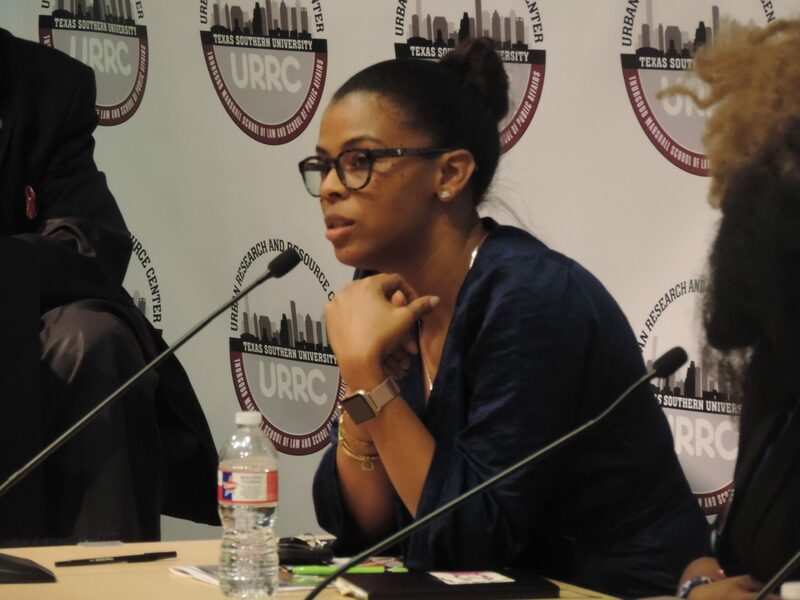 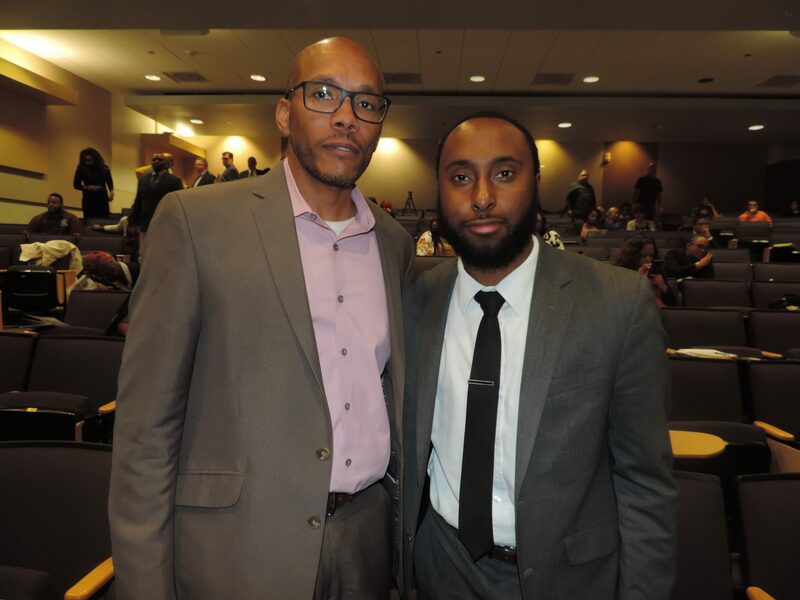 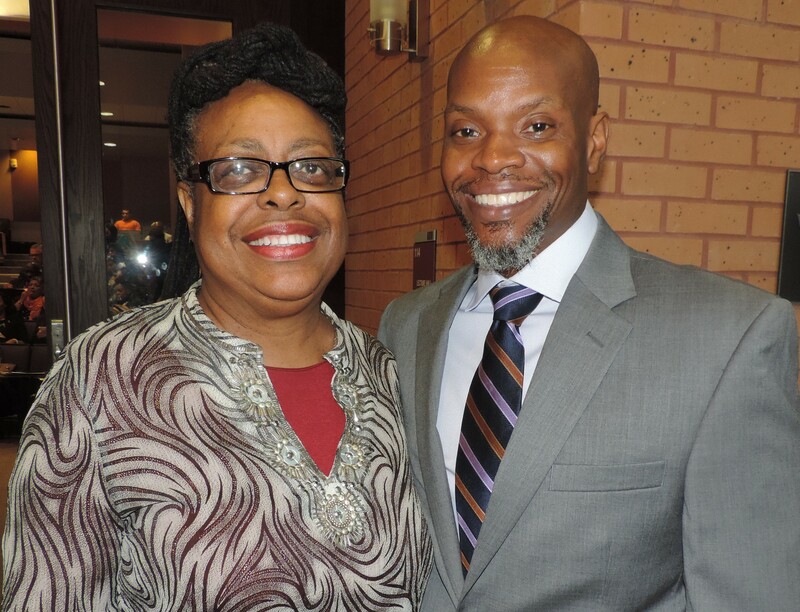 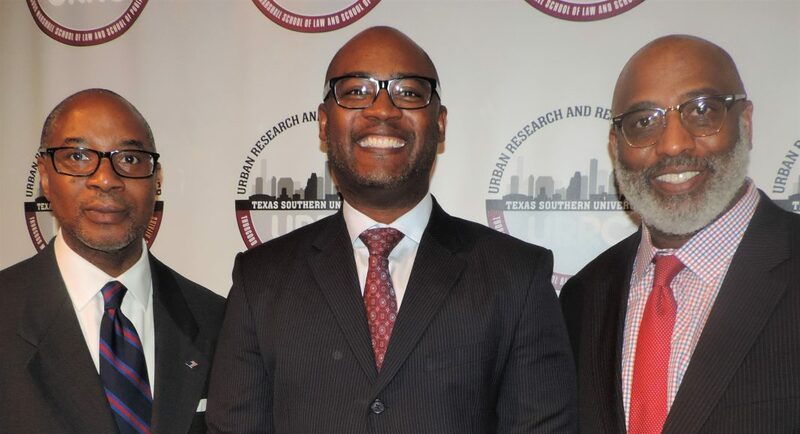 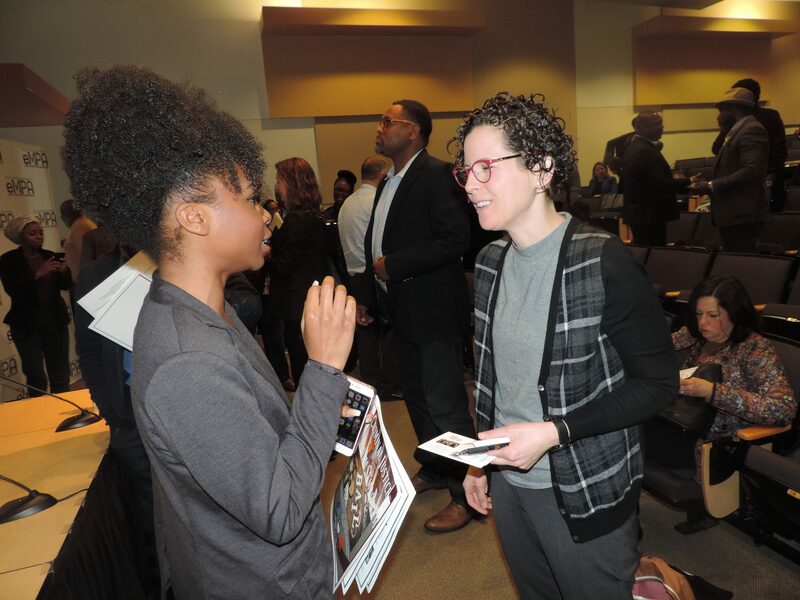 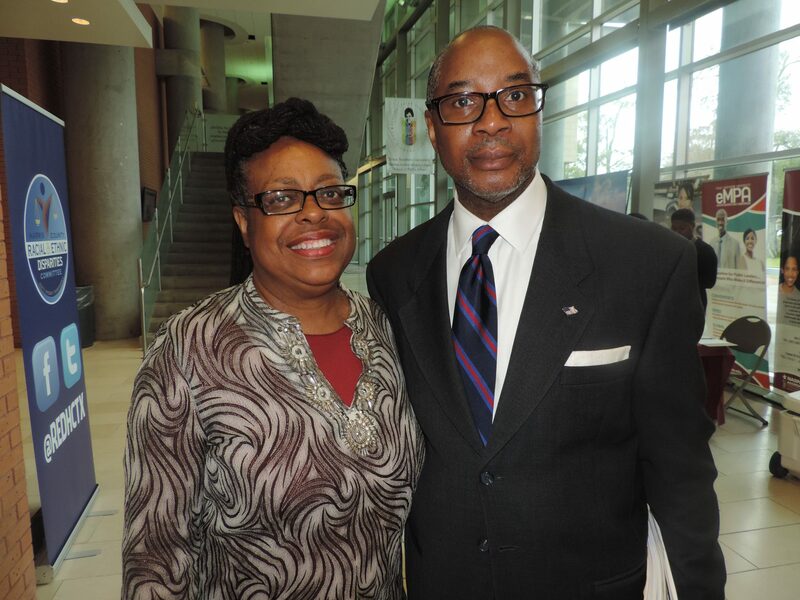 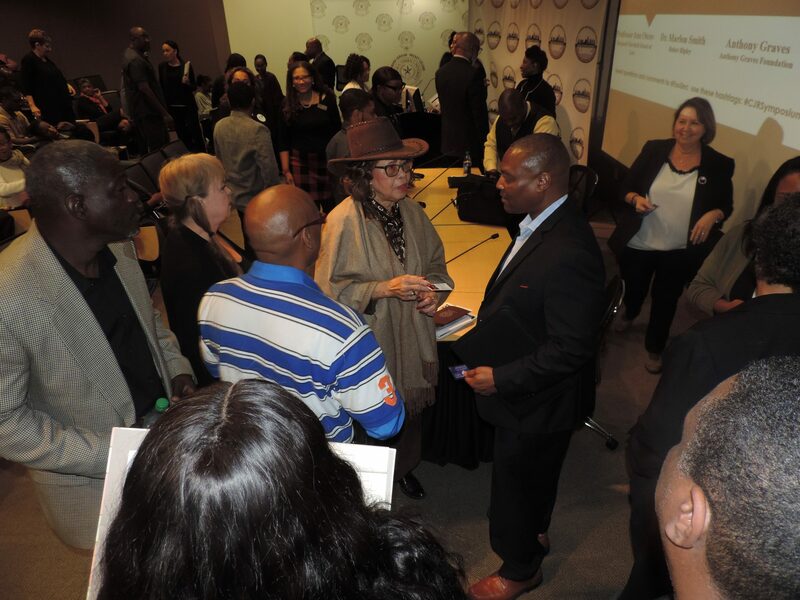 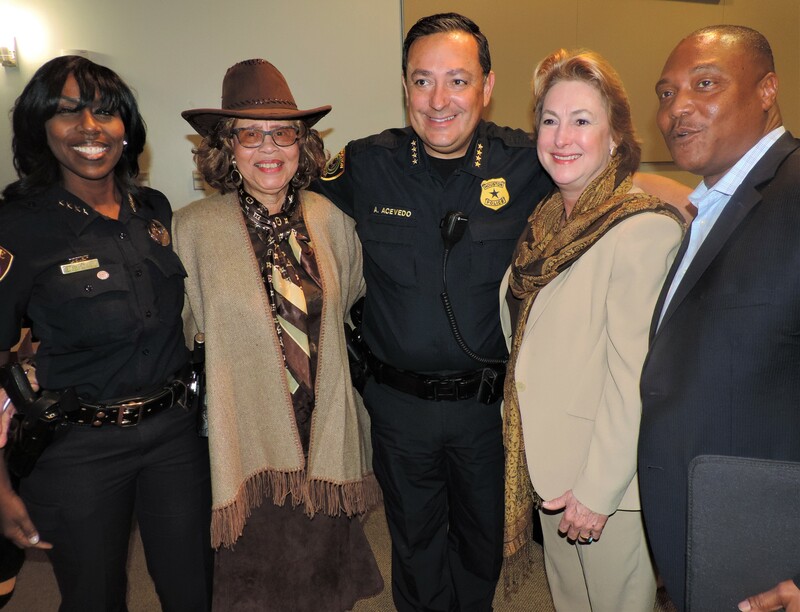 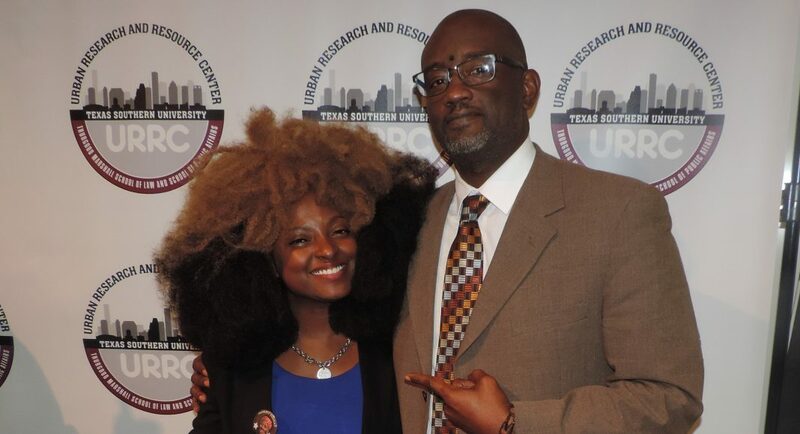 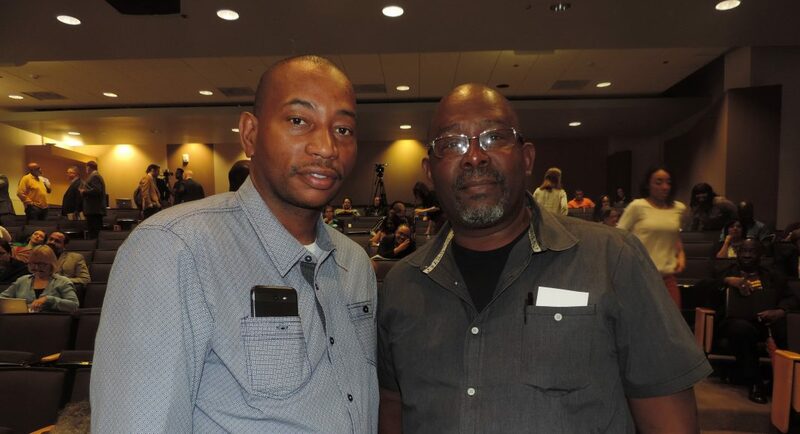 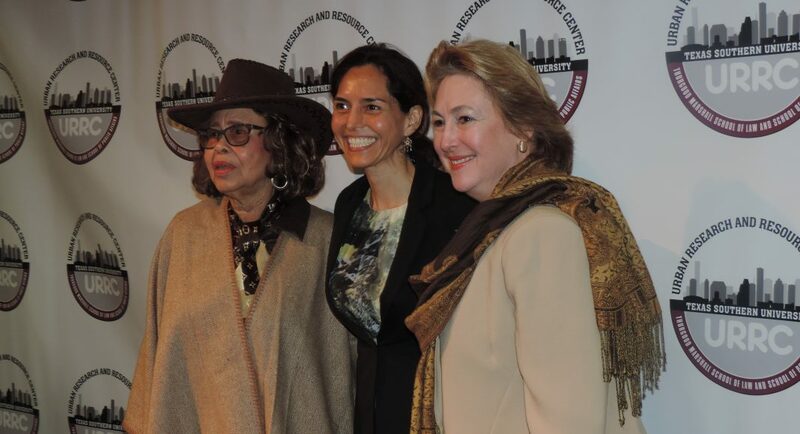 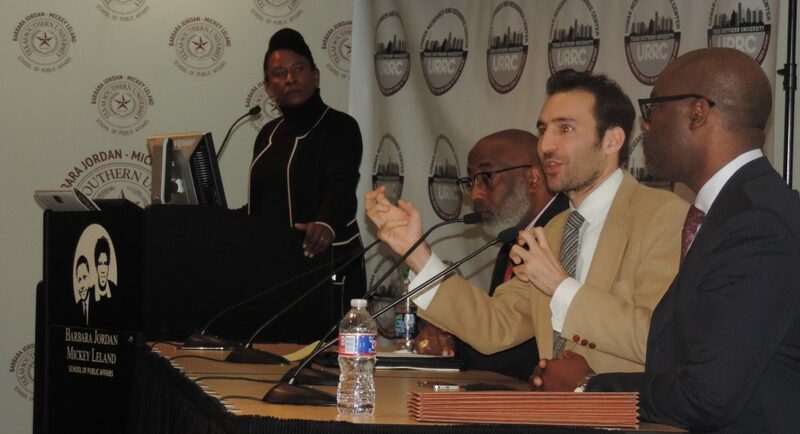 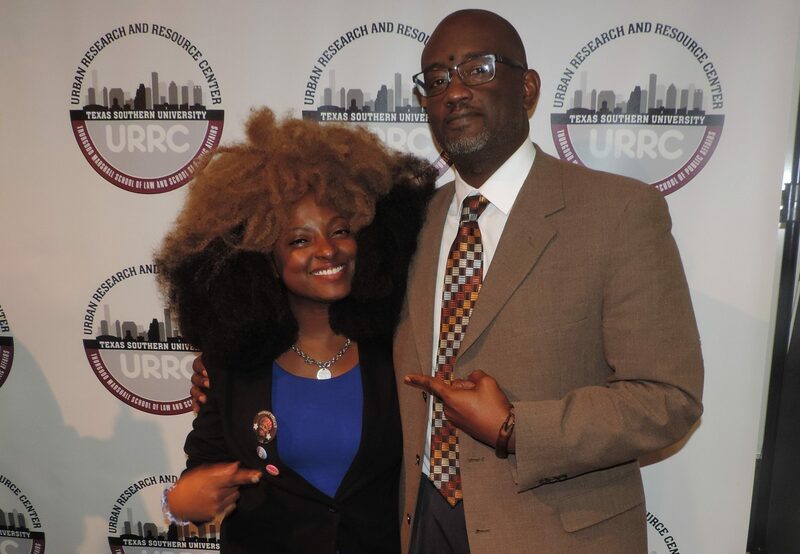 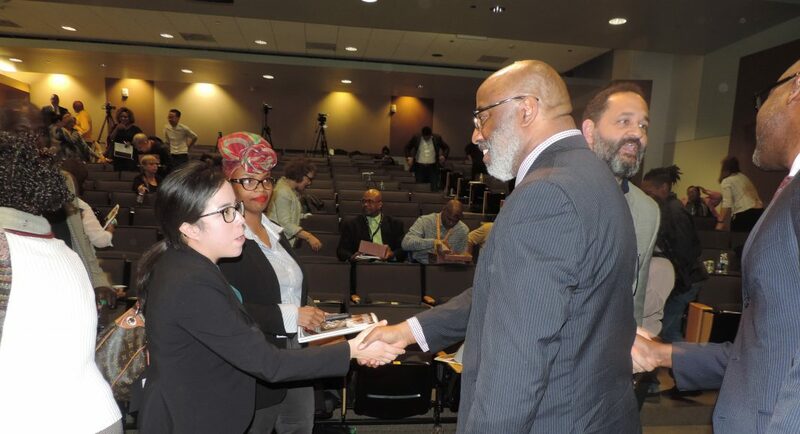 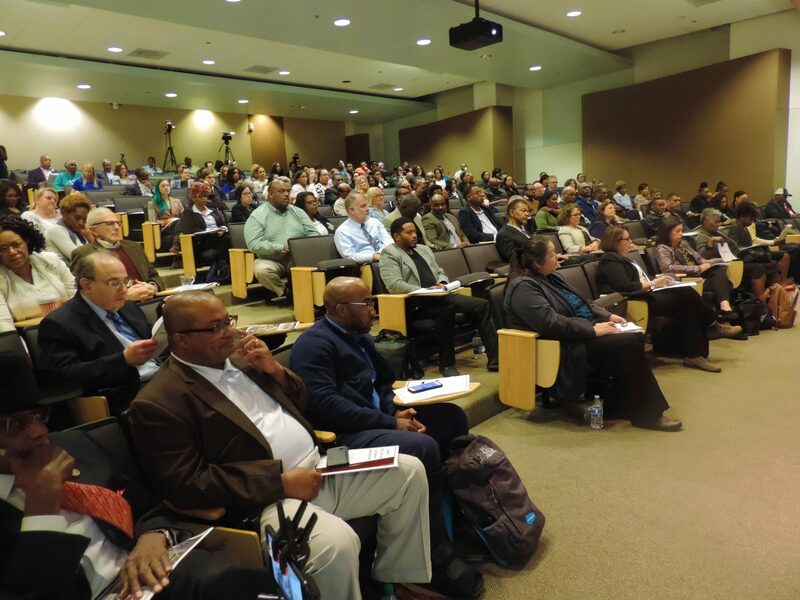 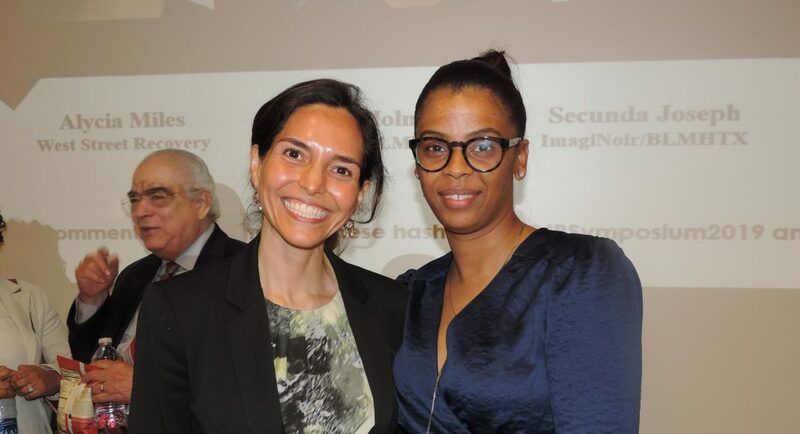 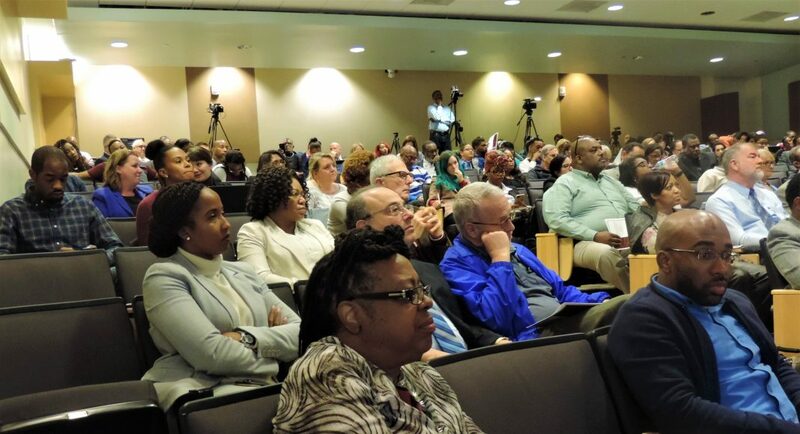 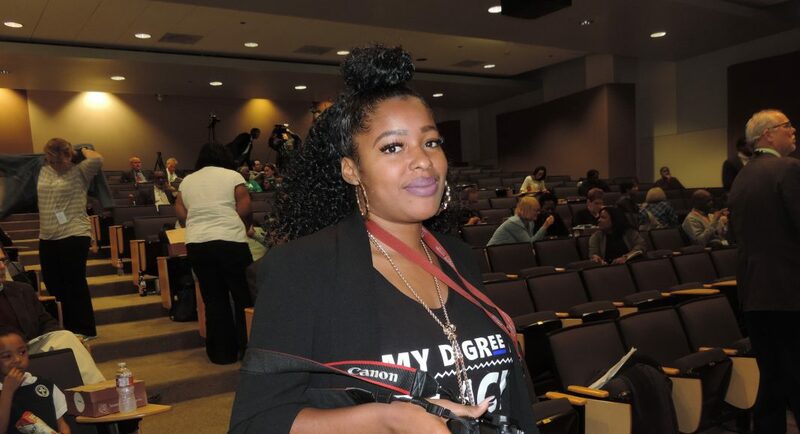 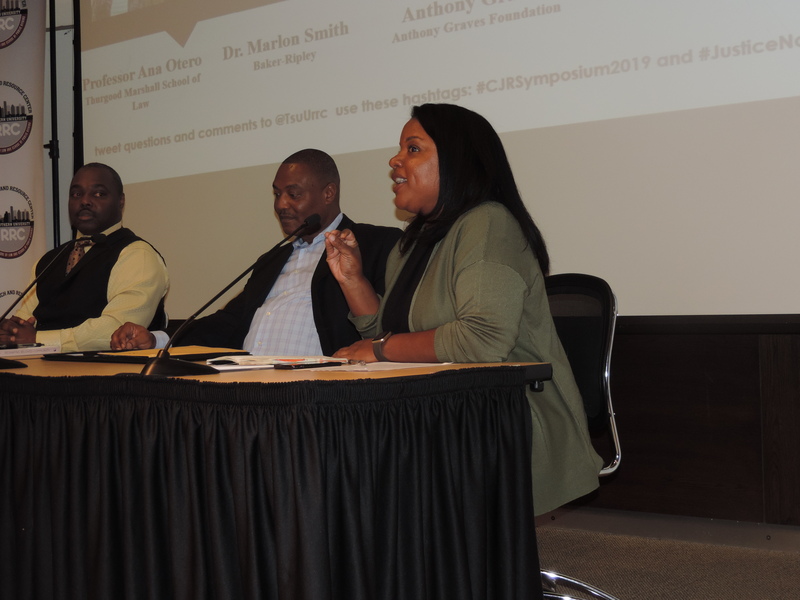 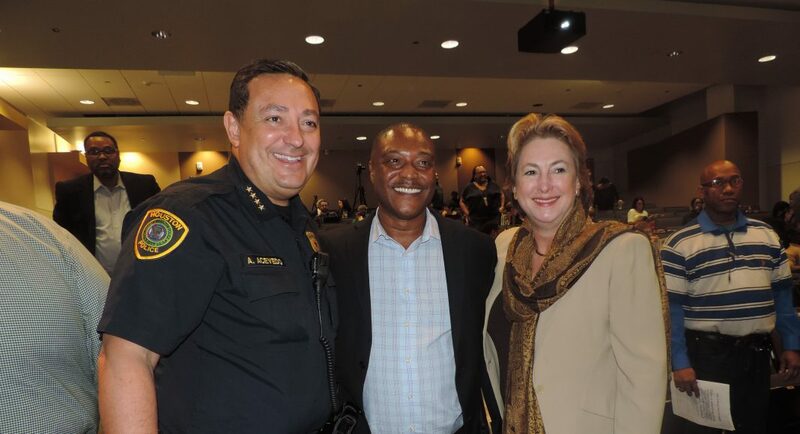 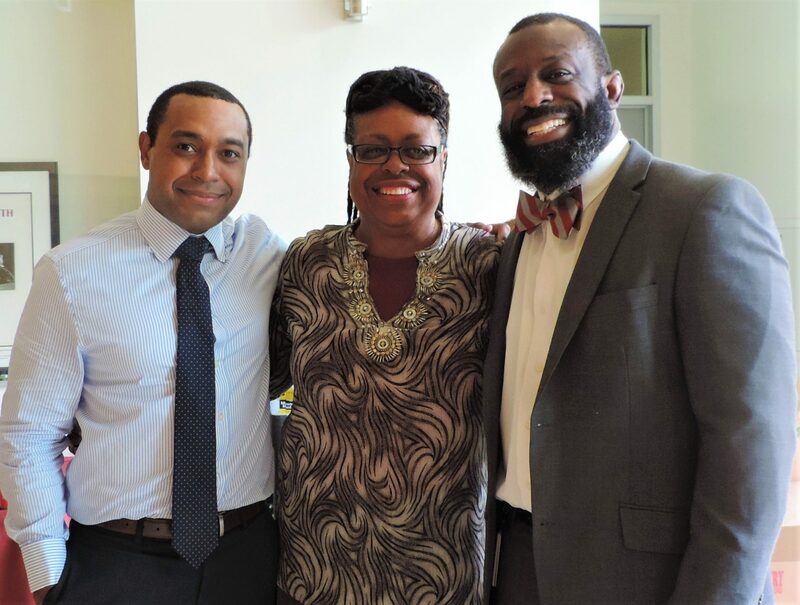 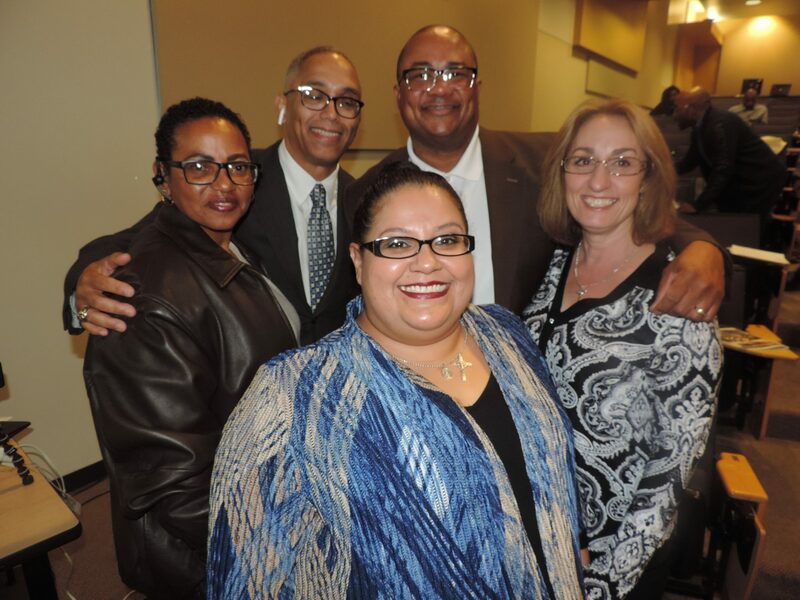 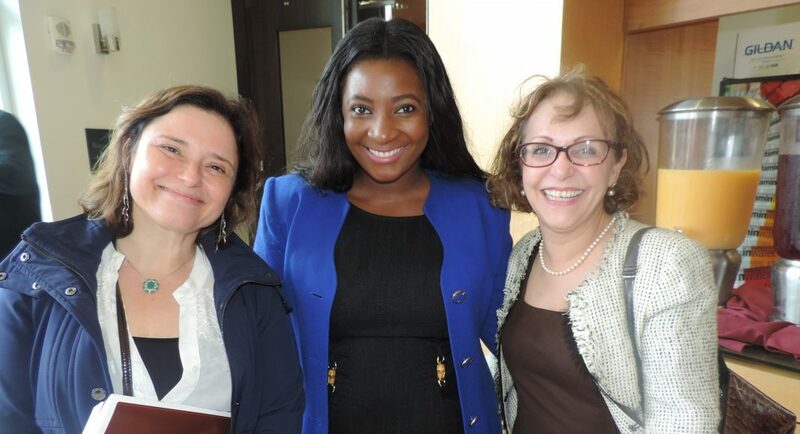 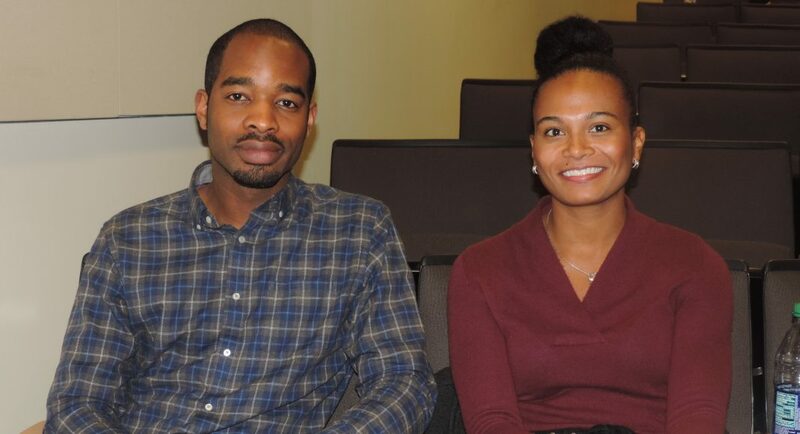 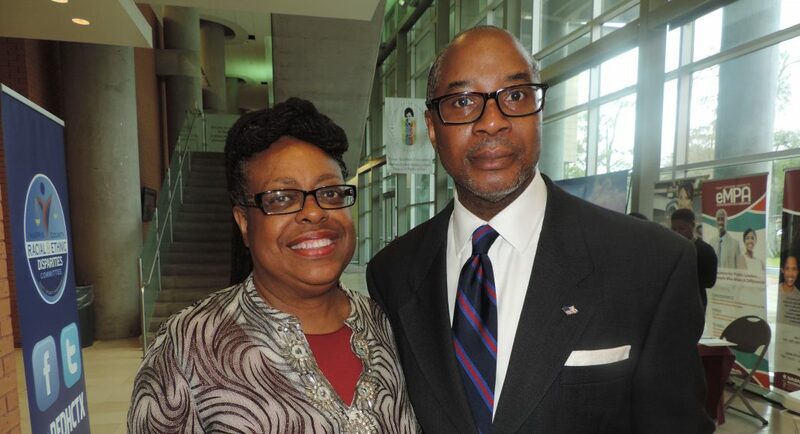 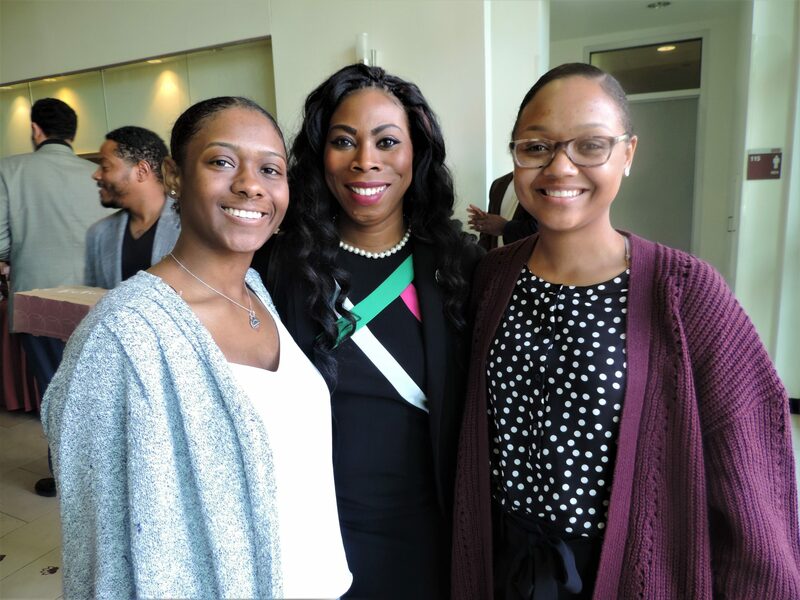 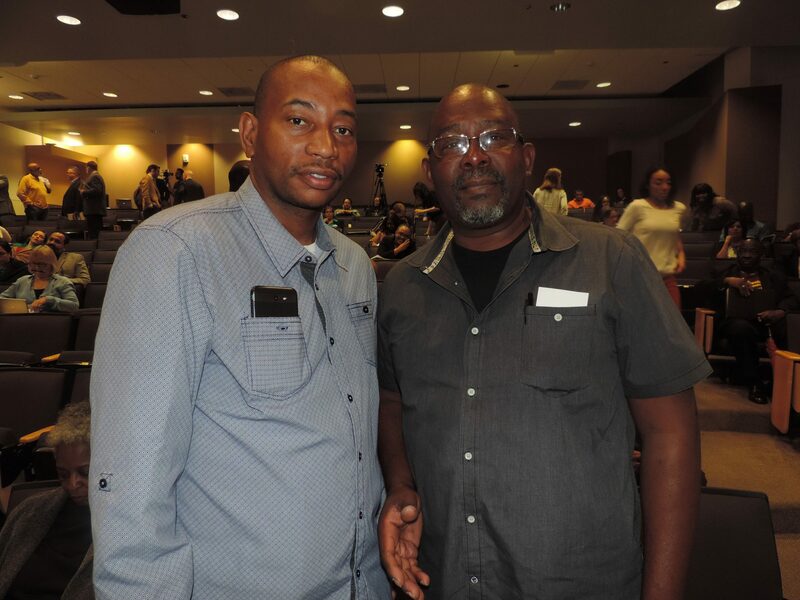 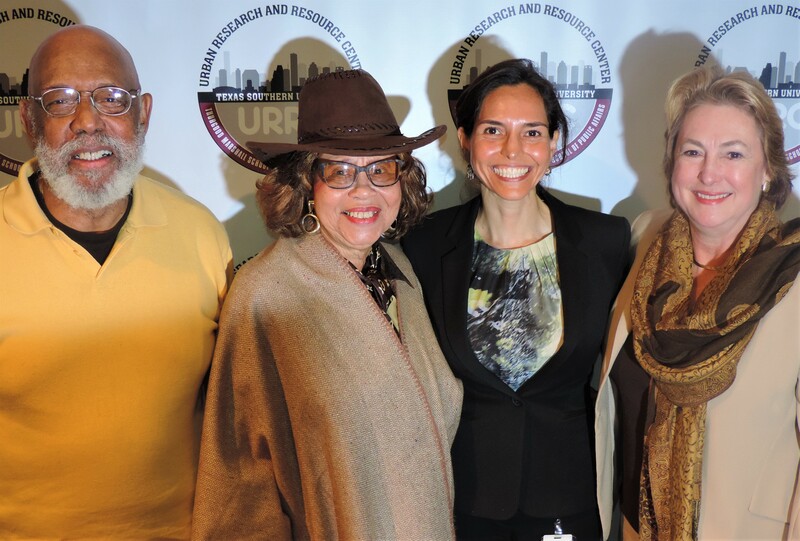 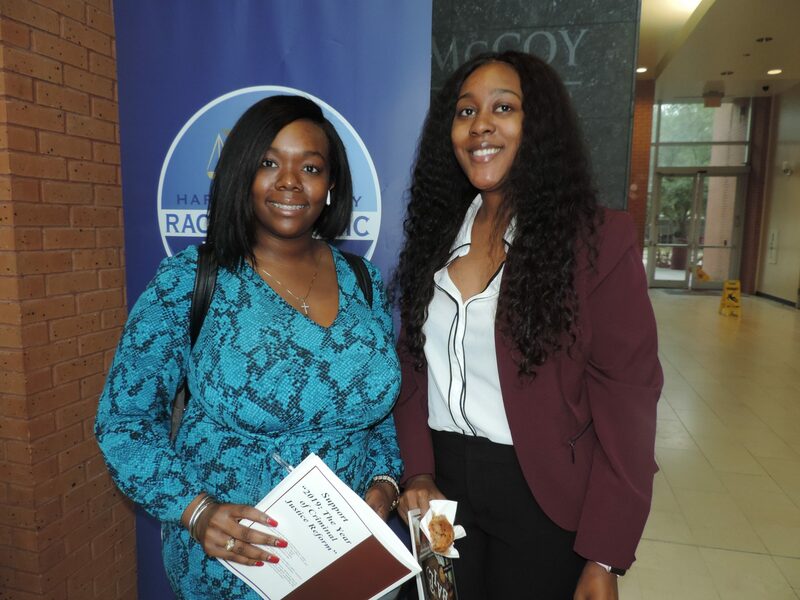 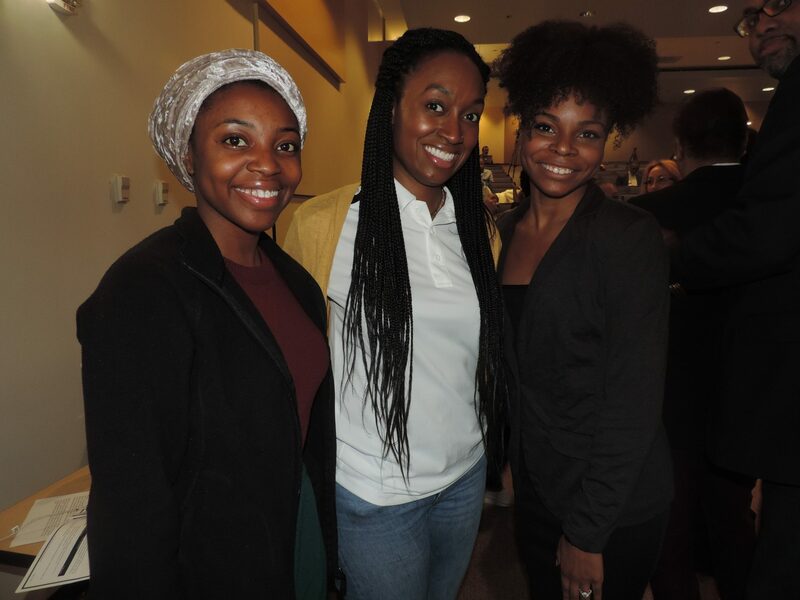 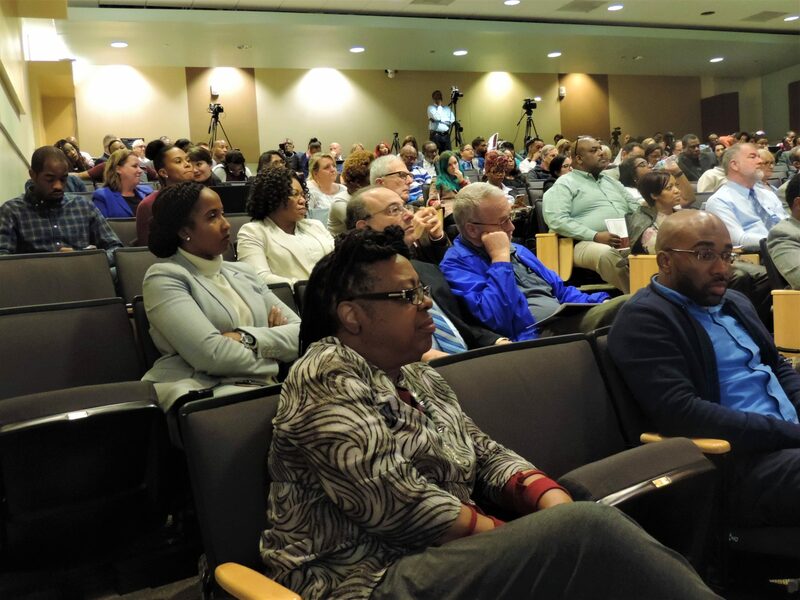 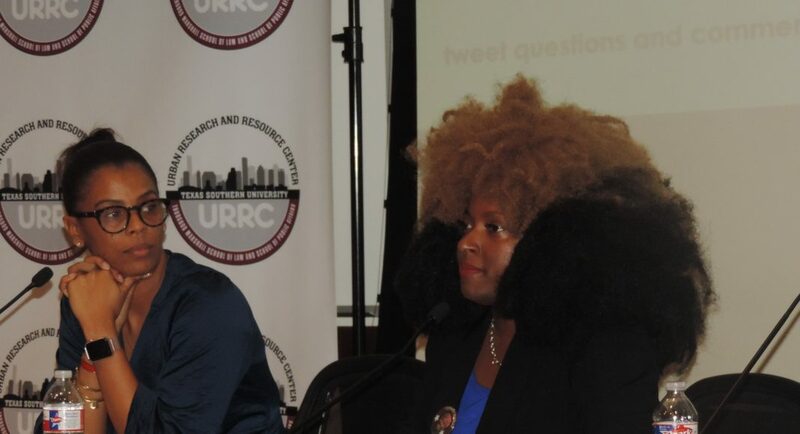 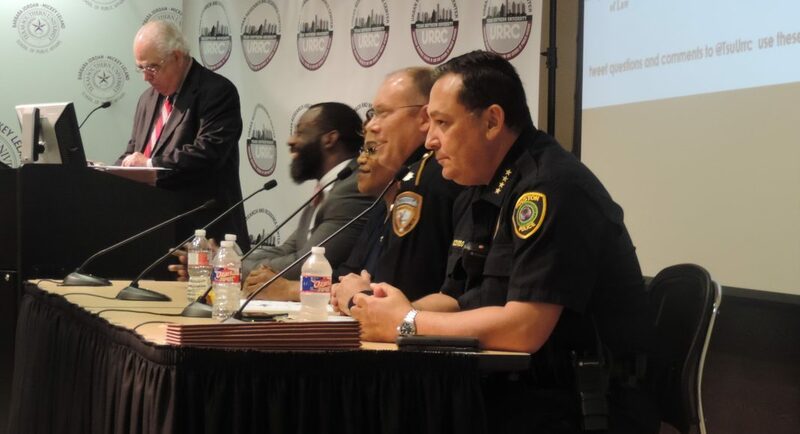 TSU’s Urban Research and Resource Center in partnership with the Harris County Racial and Ethnic Disparities (RED) Committee recently kicked off its “2019: The Year of Criminal Justice Reform” campaign with a Criminal Justice Reform Symposium. 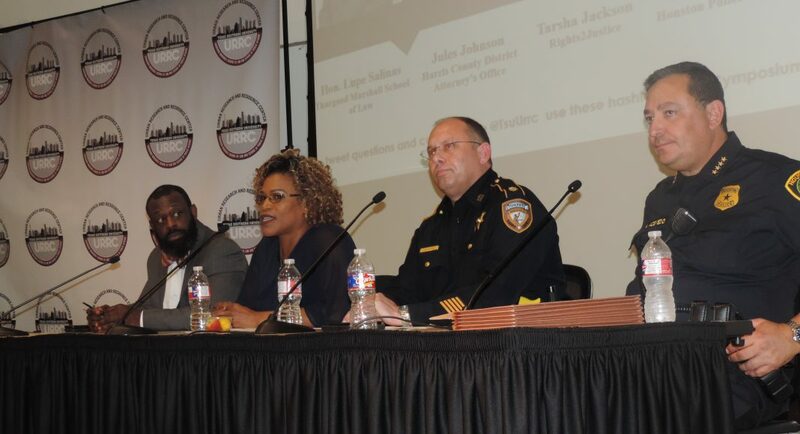 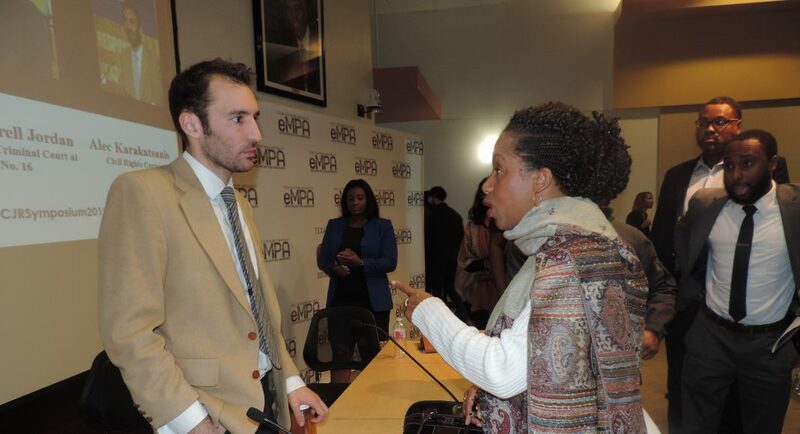 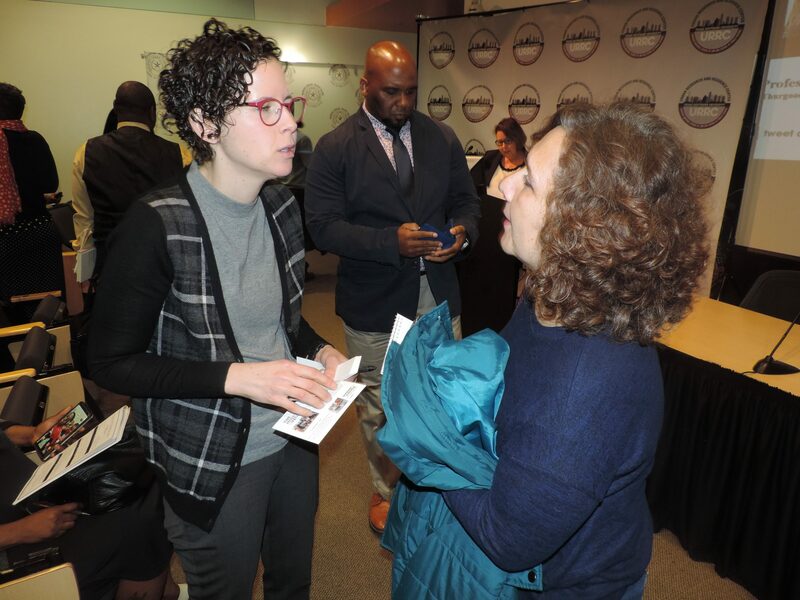 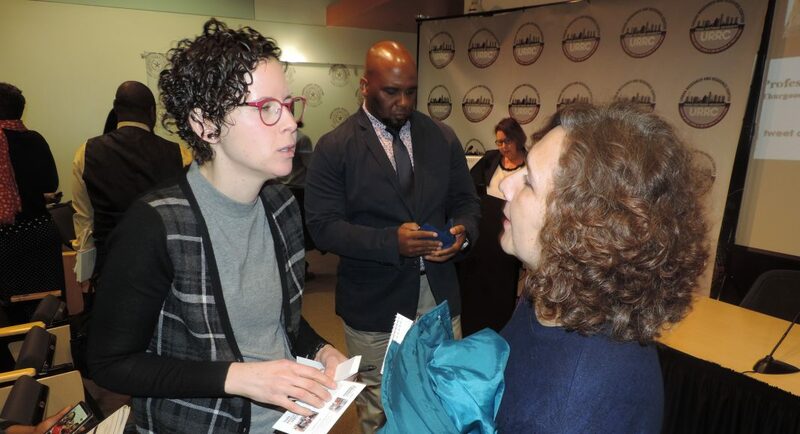 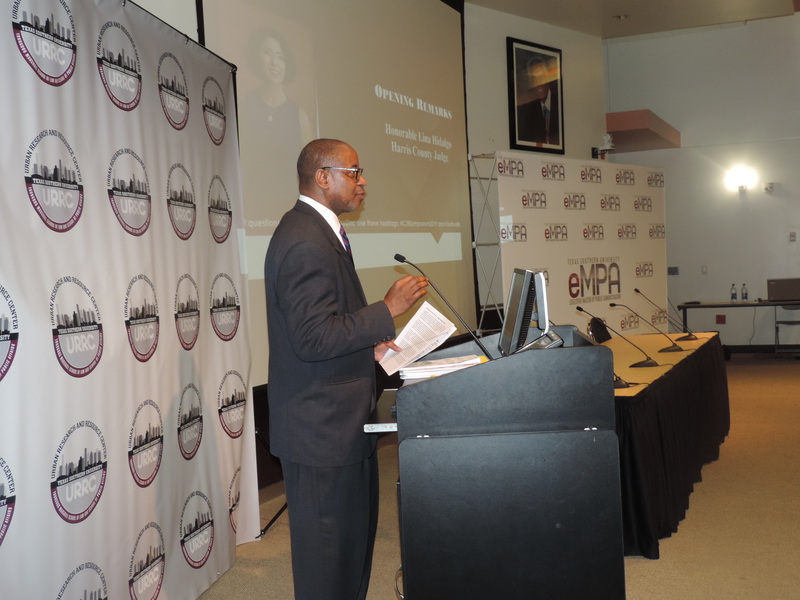 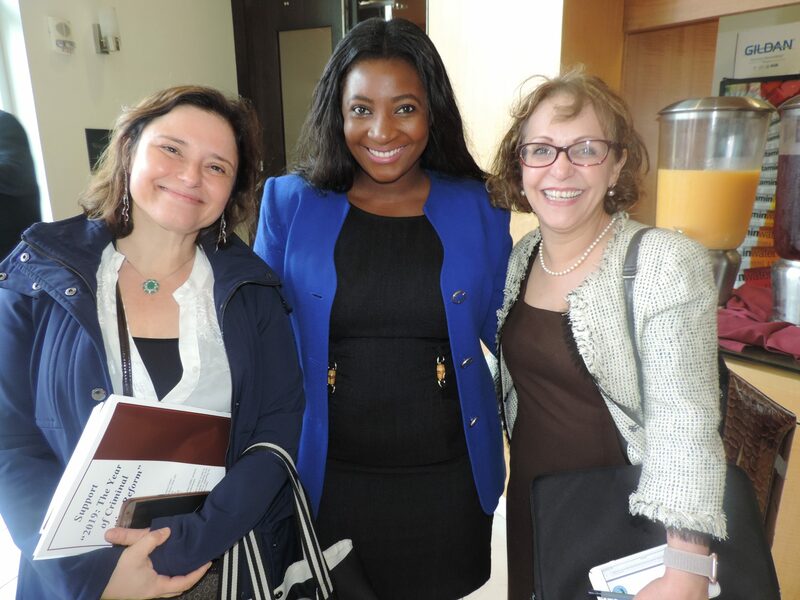 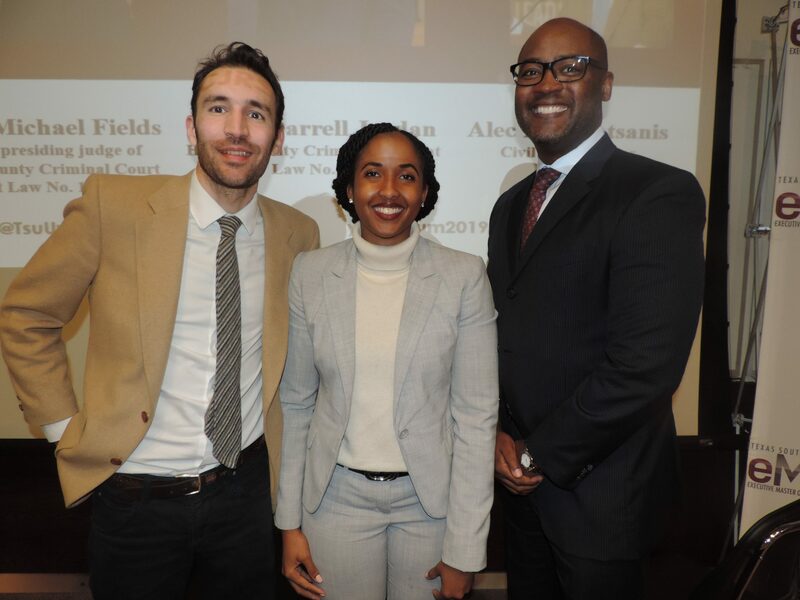 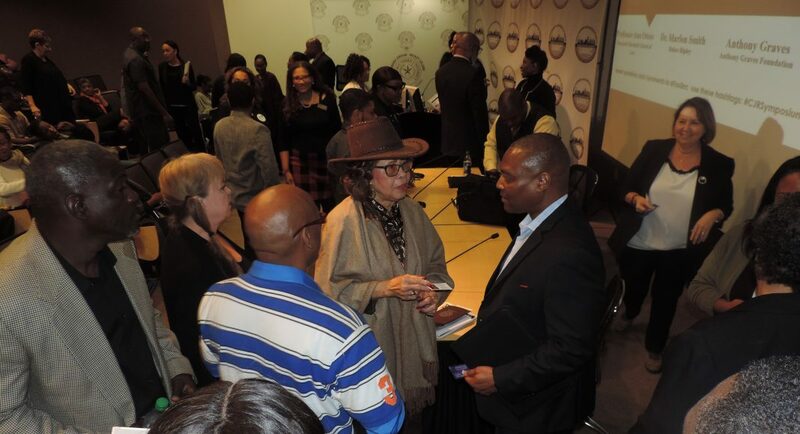 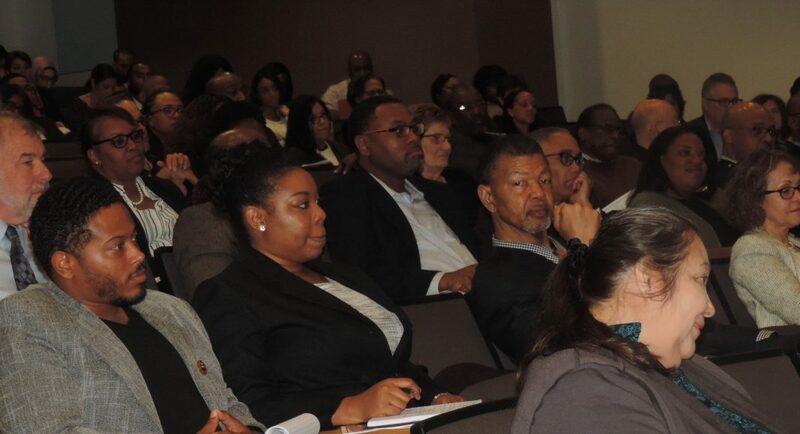 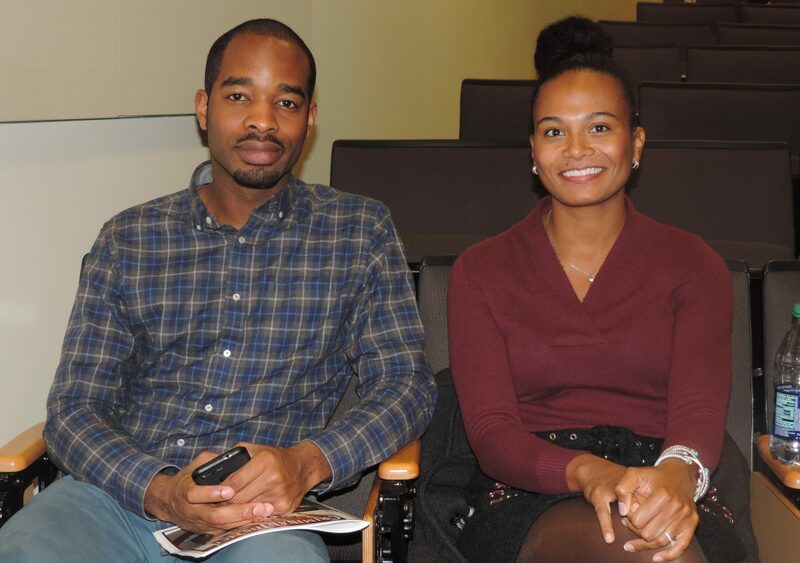 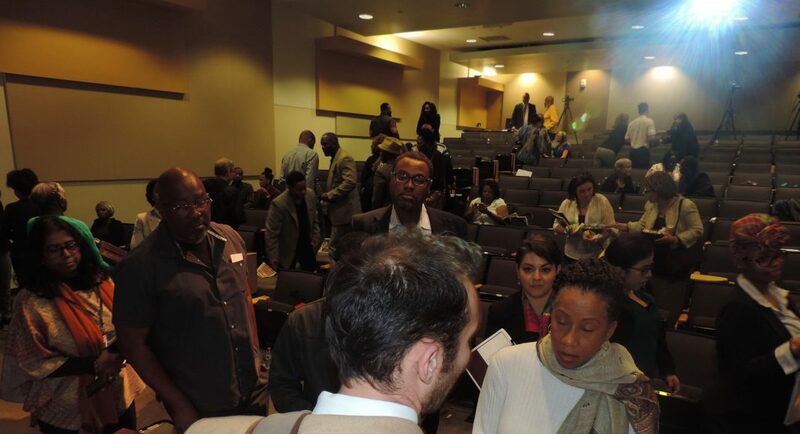 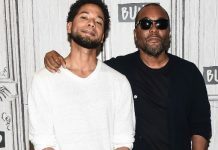 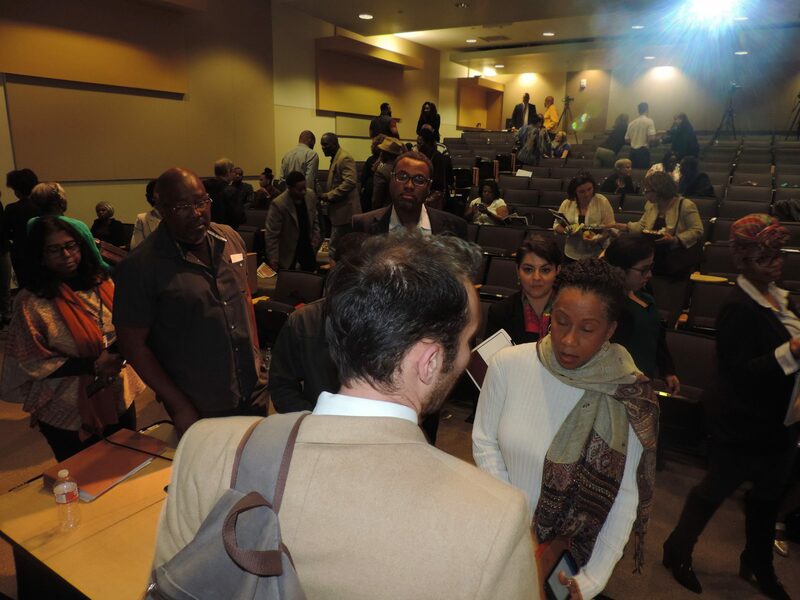 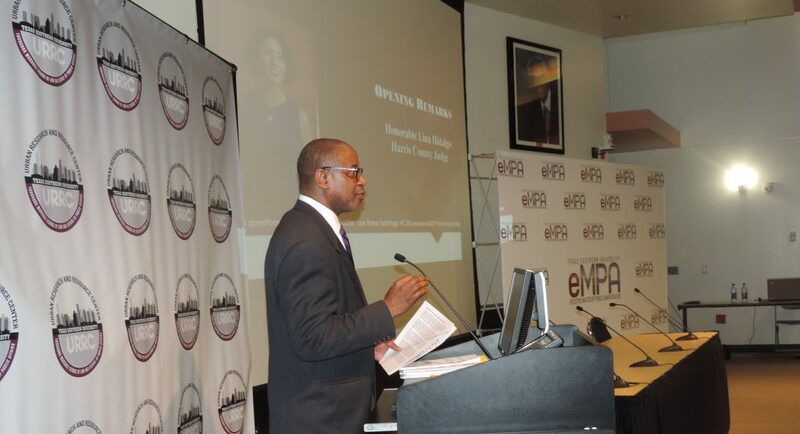 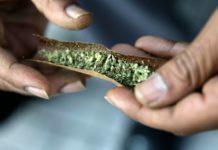 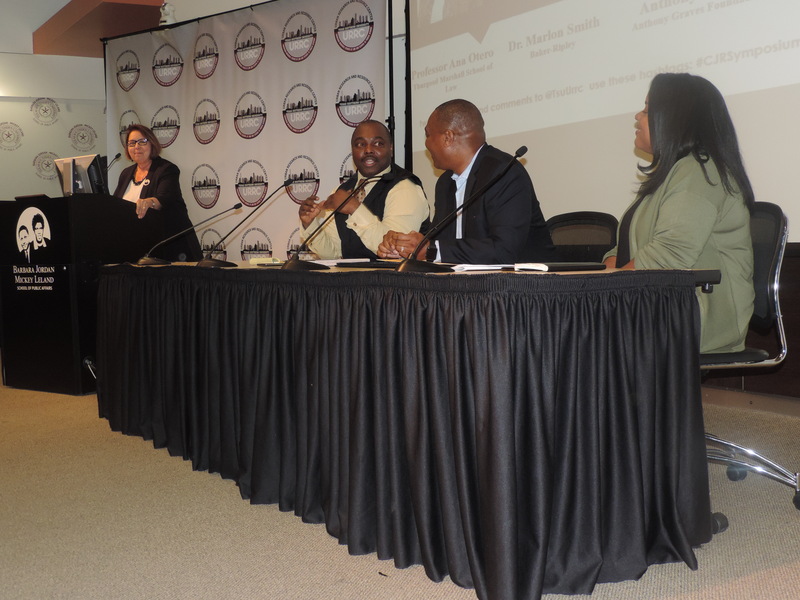 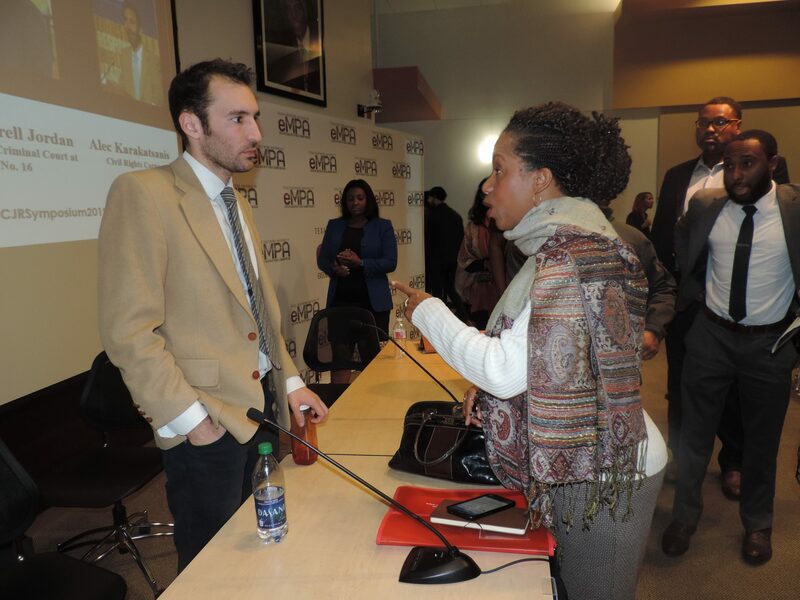 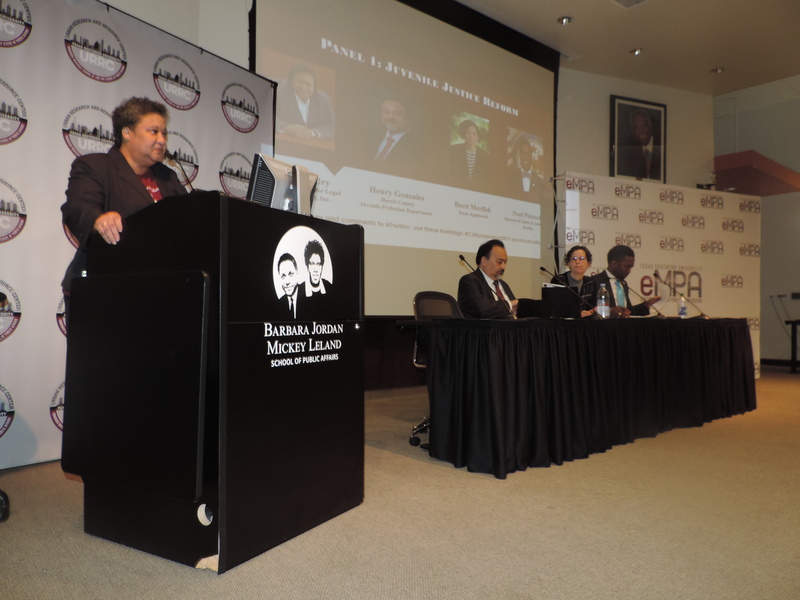 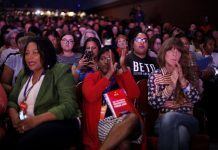 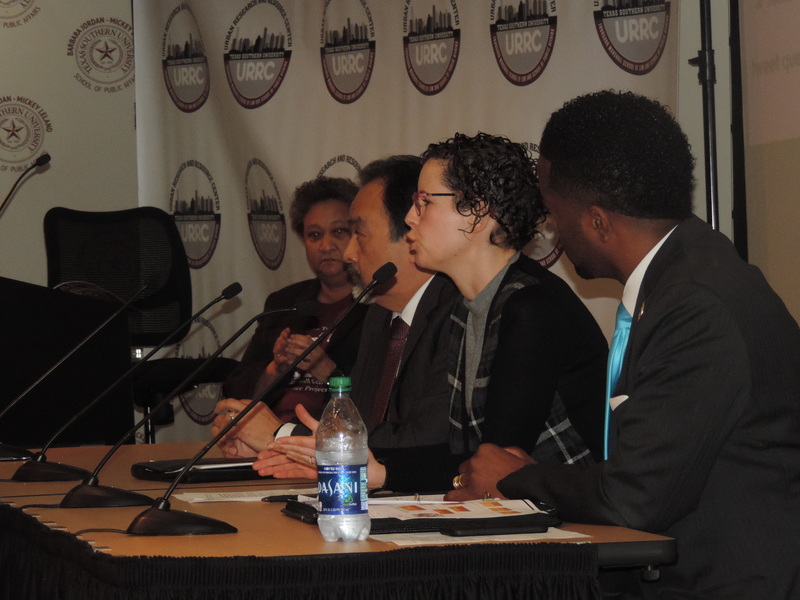 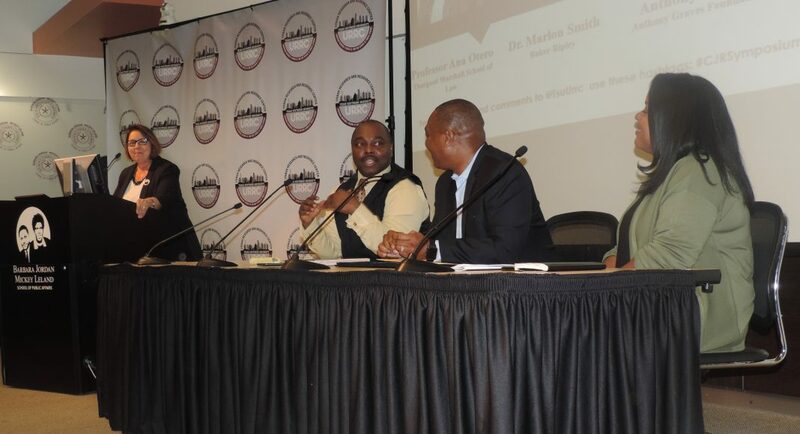 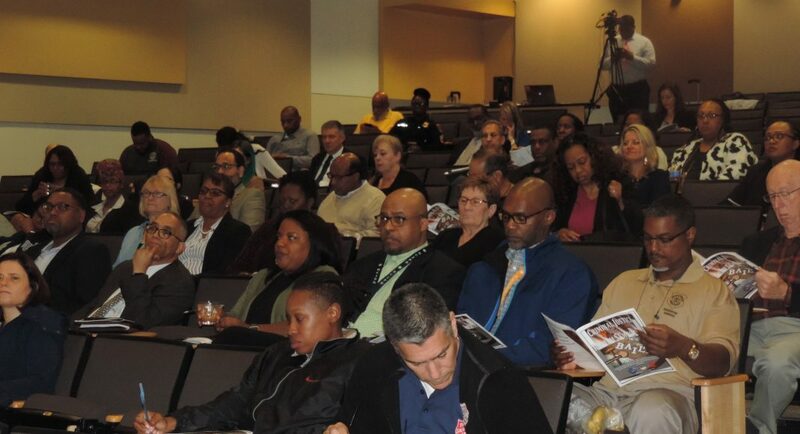 The event featured panel discussions focused on reforming juvenile justice, incarceration, bail, policing and more. 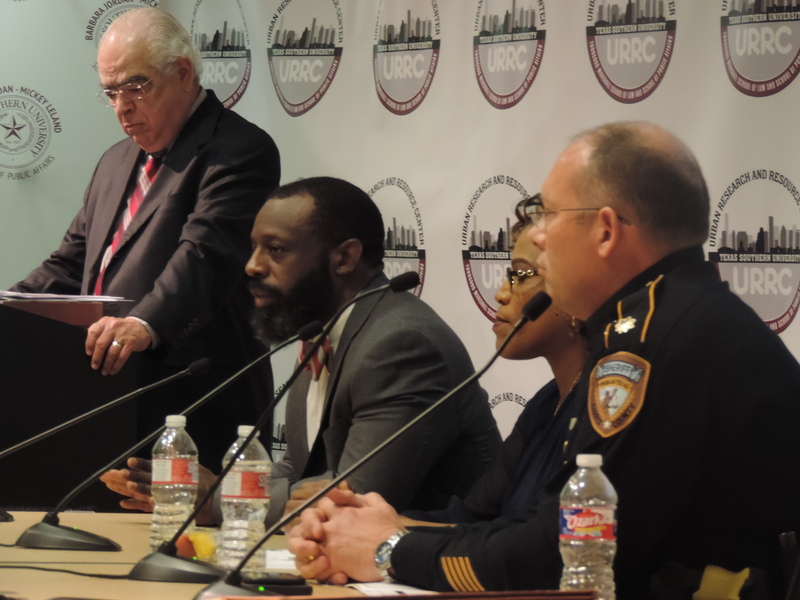 TSU’s Urban Research and Resource Center in partnership with the Harris County Racial and Ethnic Disparities (RED) Committee recently kicked off its “2019: The Year of Criminal Justice Reform” campaign with a Criminal Justice Reform Symposium. 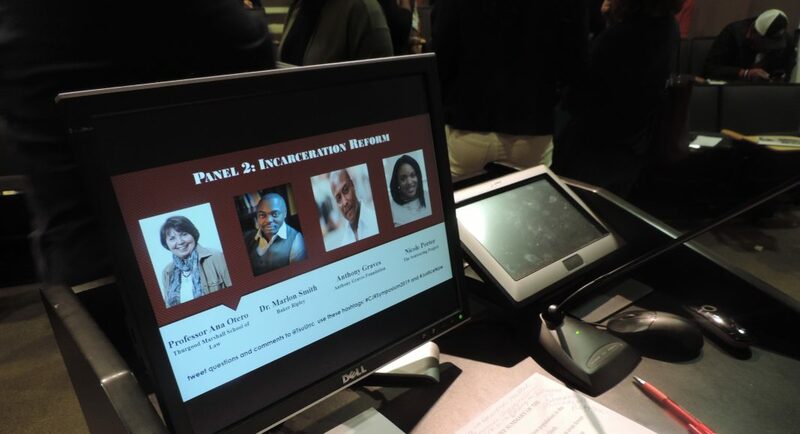 The event featured panel discussions focused on reforming juvenile justice, incarceration, bail, policing and more. 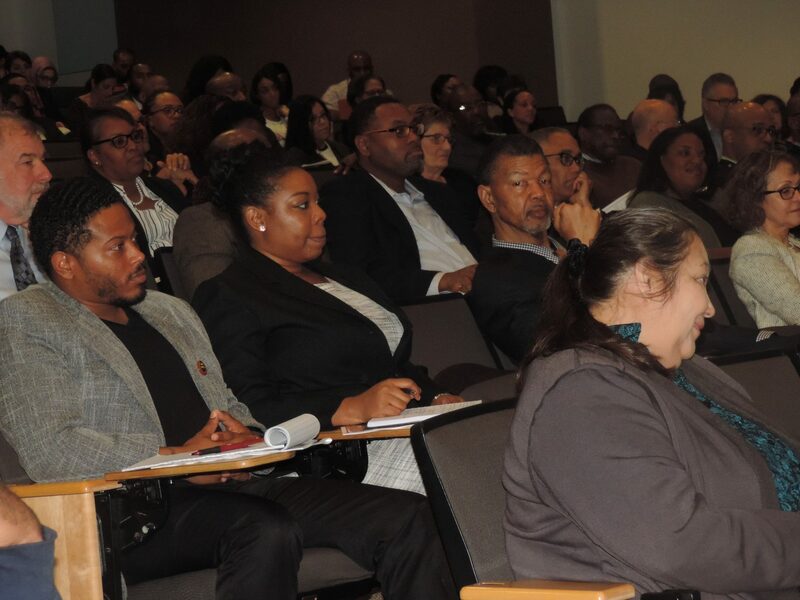 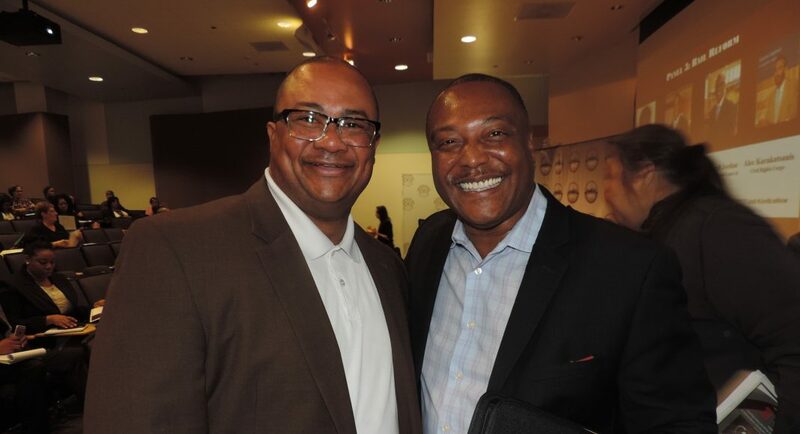 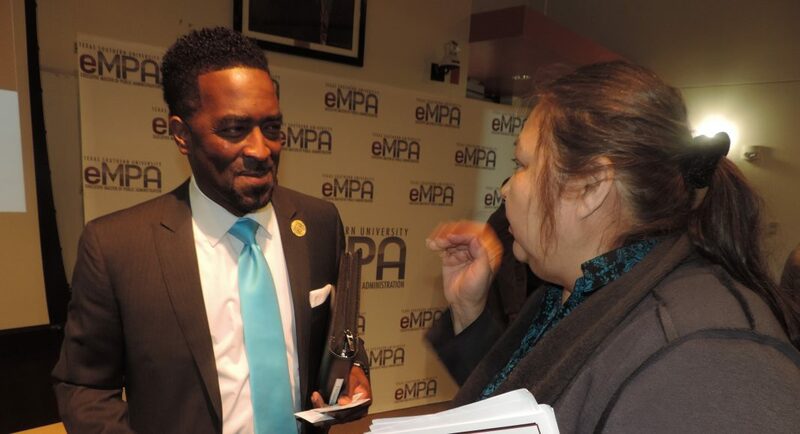 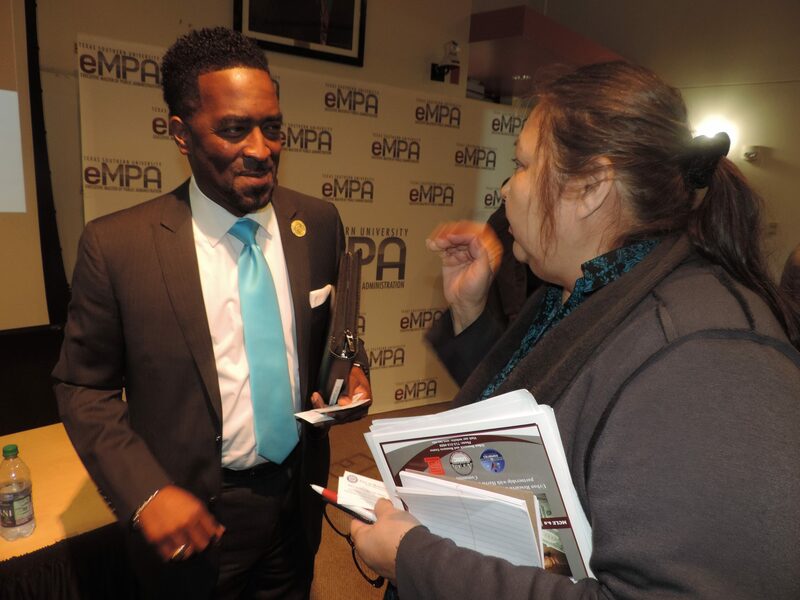 Organizers, panelists and attendees included Marcia Johnson, Larry Brown, Judge Darrell Jordan Jr., DA Kim Ogg, Anthony Graves, Hon. 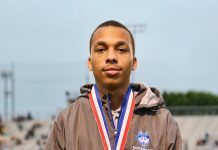 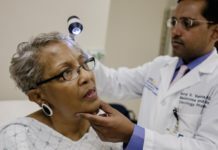 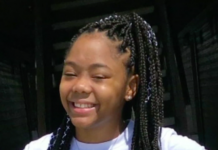 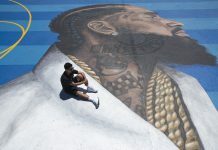 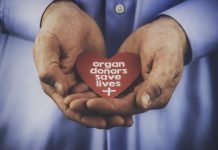 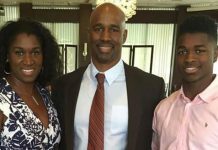 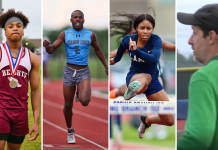 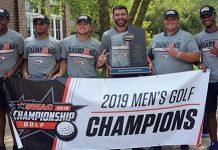 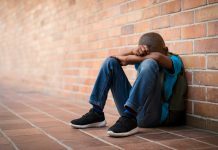 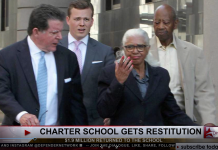 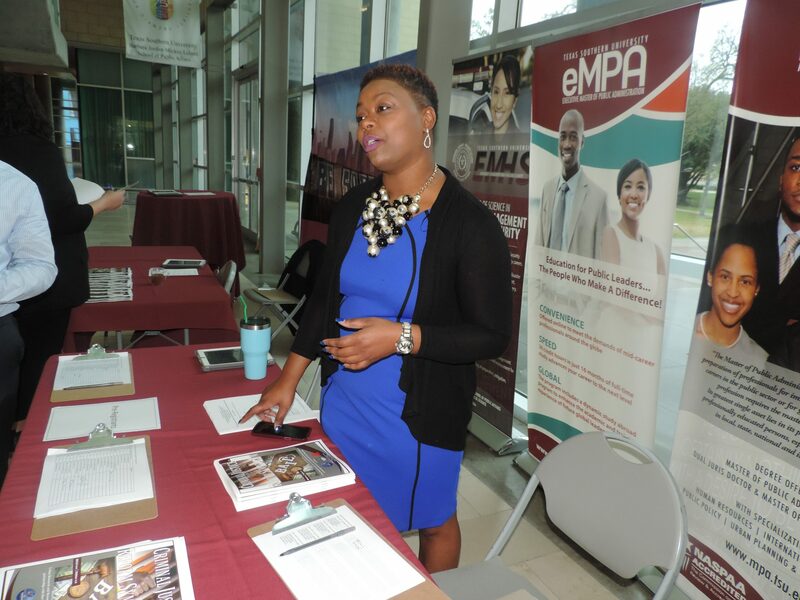 Craig Washington, Alycia Miles, Secunda Joseph, Brandi Holmes, Noel Pinnock, Tarsha Jackson, Carroll Robinson, Sarah Guidry, Nicole Porter, Dr. Marlon Smith, Dr. Ana Yanez-Correa and scores more.